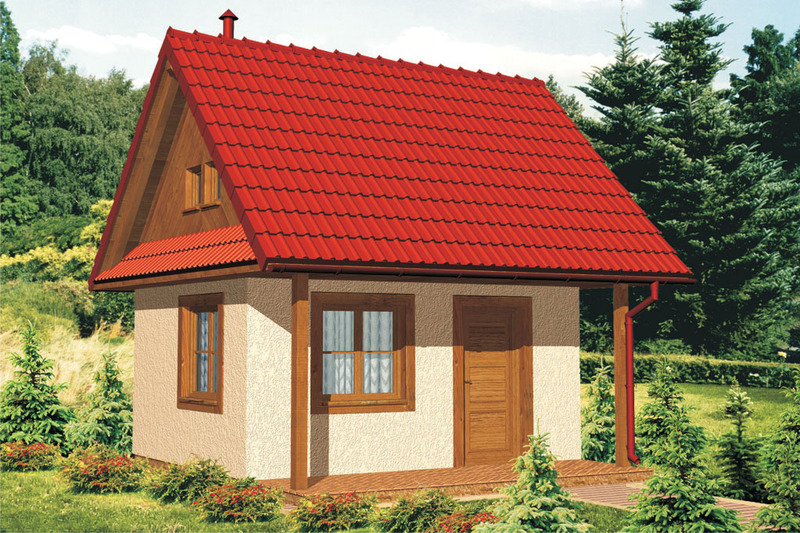 If we cannot build big houses, then we build a small one. 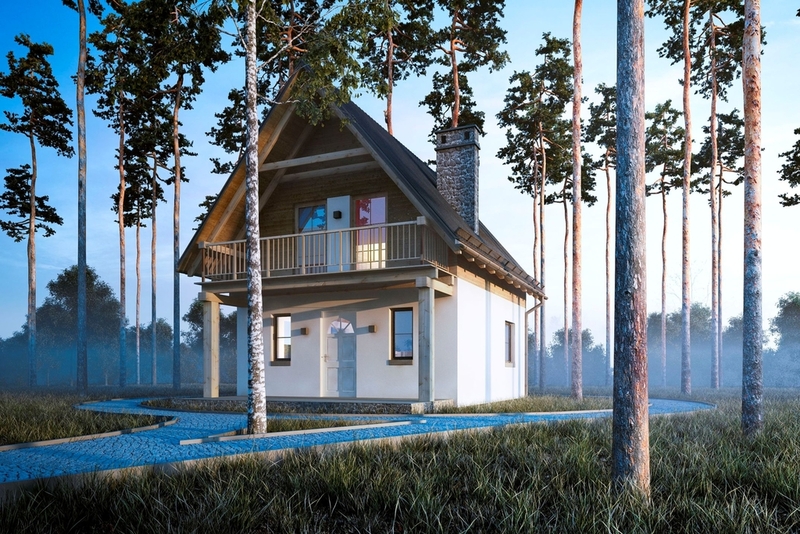 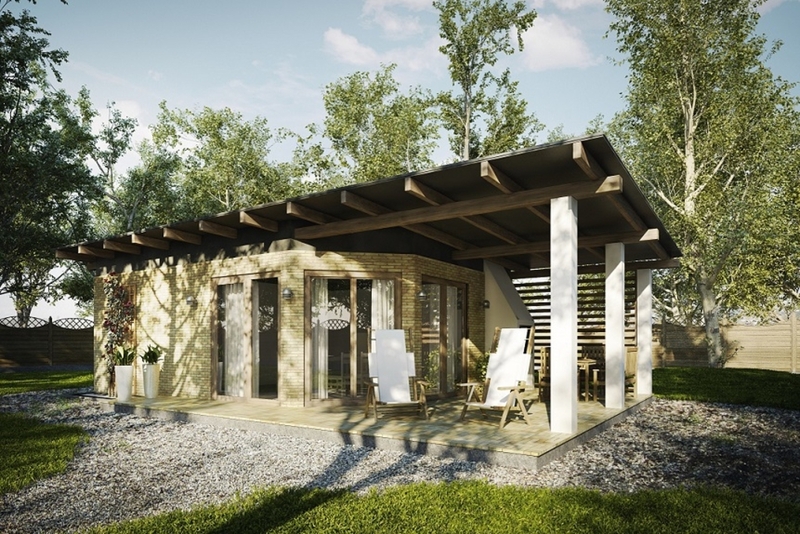 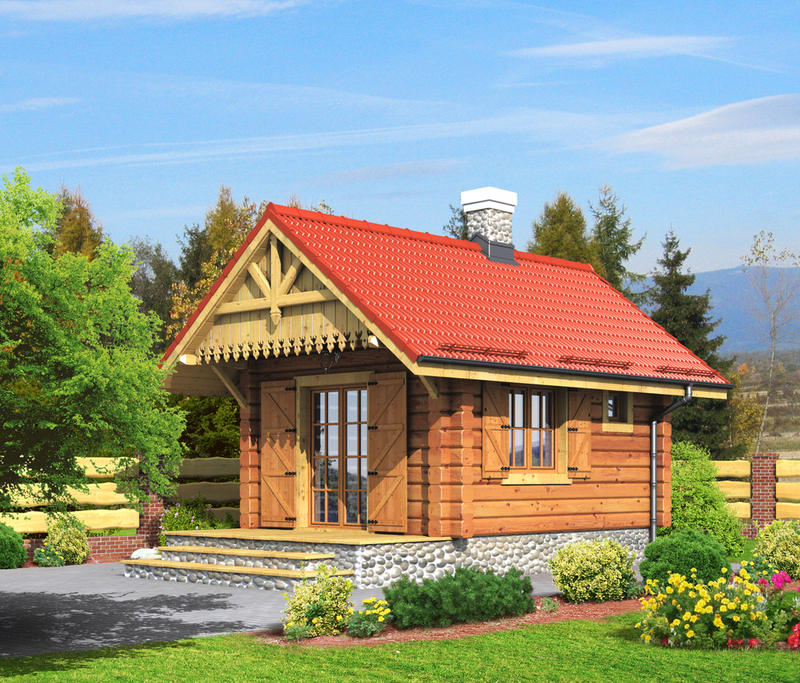 Tiny houses are popping up everywhere as more people decide to minimalize their lives. 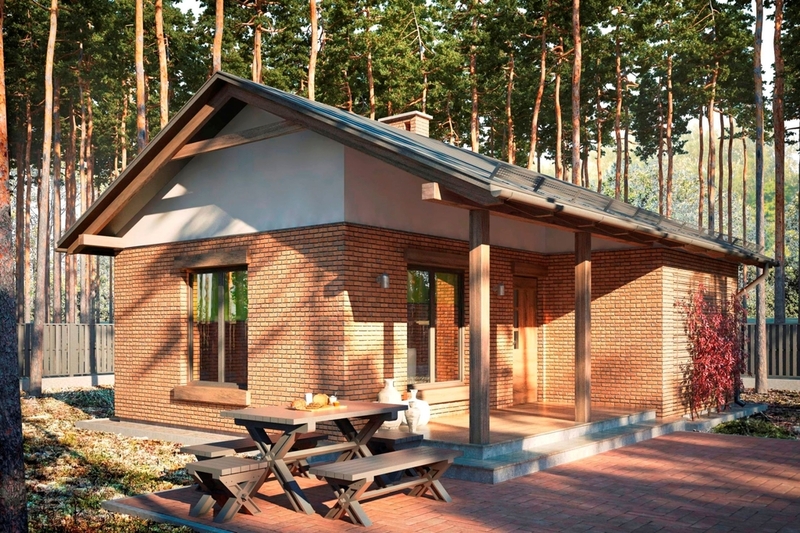 With thoughtful, innovative designs, some homeowners have discovered a small house actually leads to a simpler yet fuller life, connecting them with family, friends, and nature. 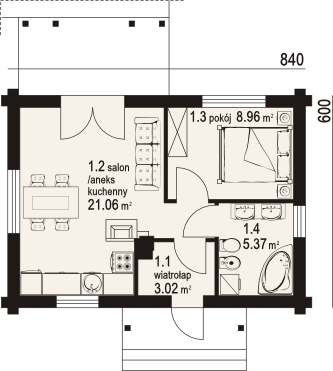 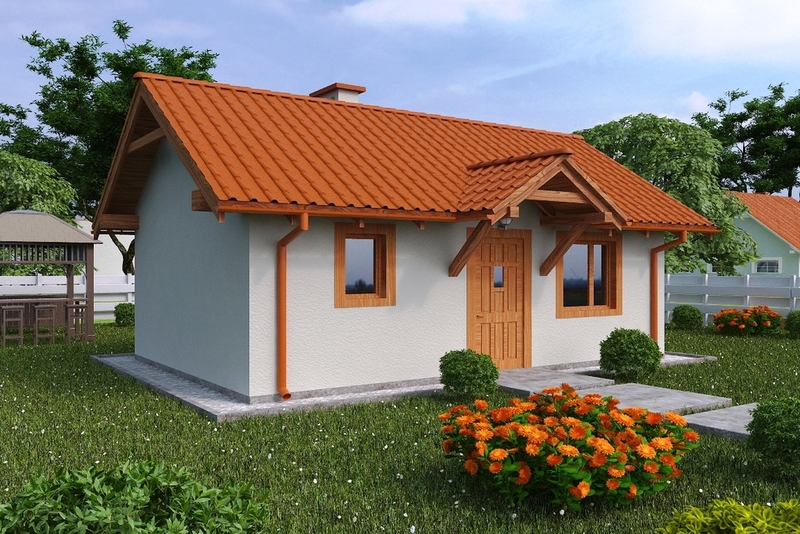 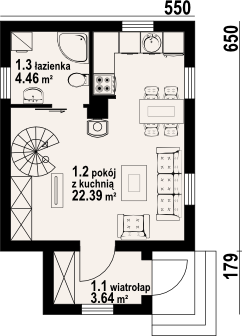 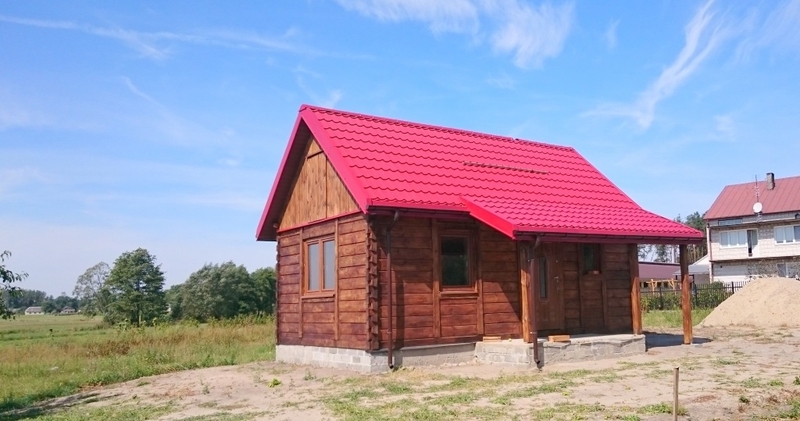 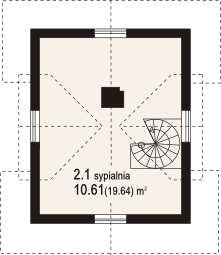 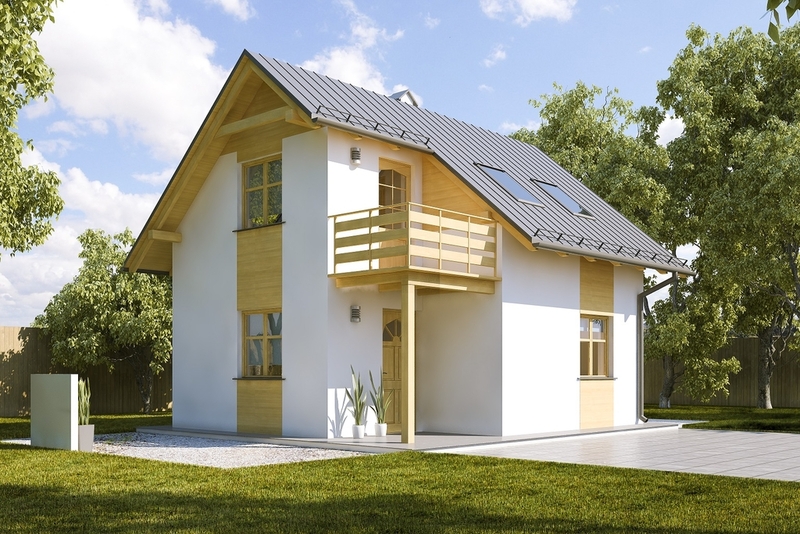 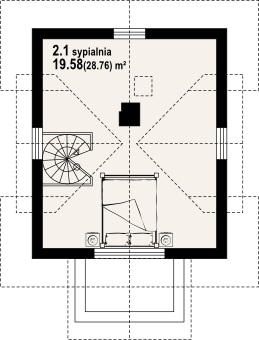 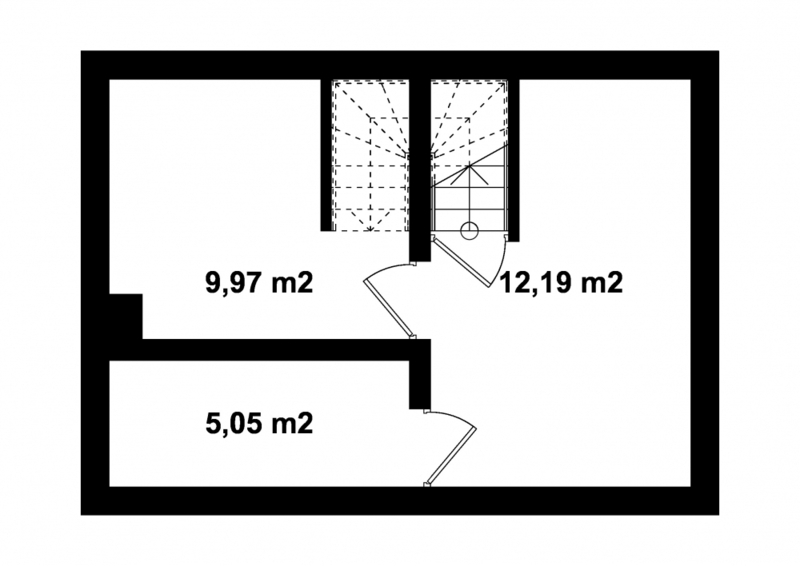 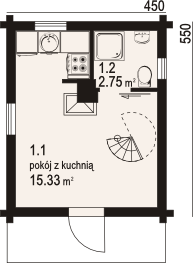 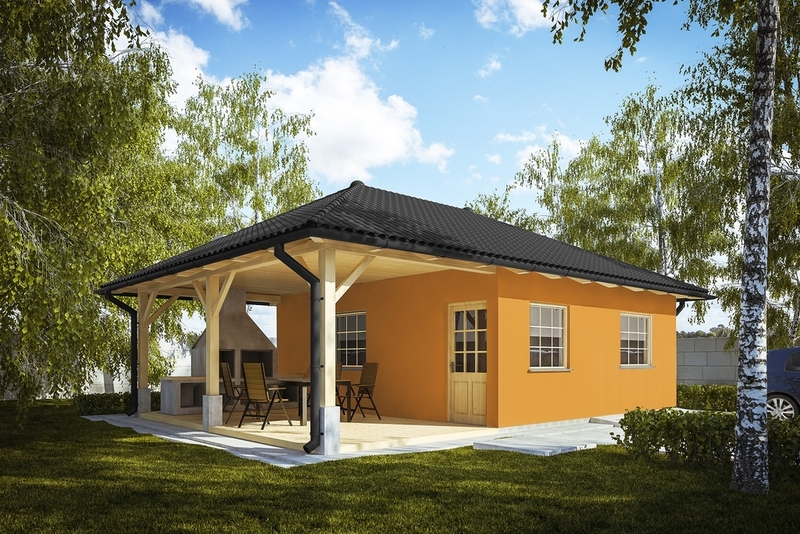 Small houses are much cheaper to build too. 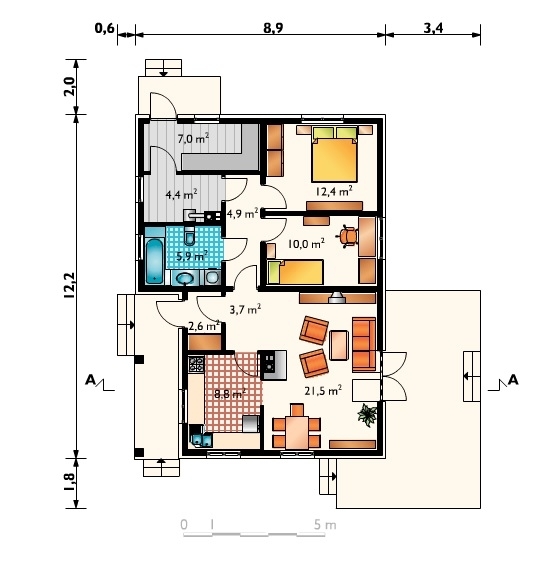 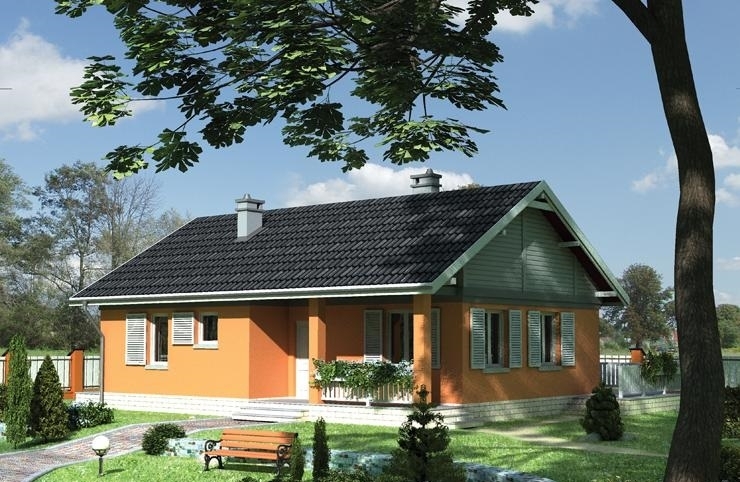 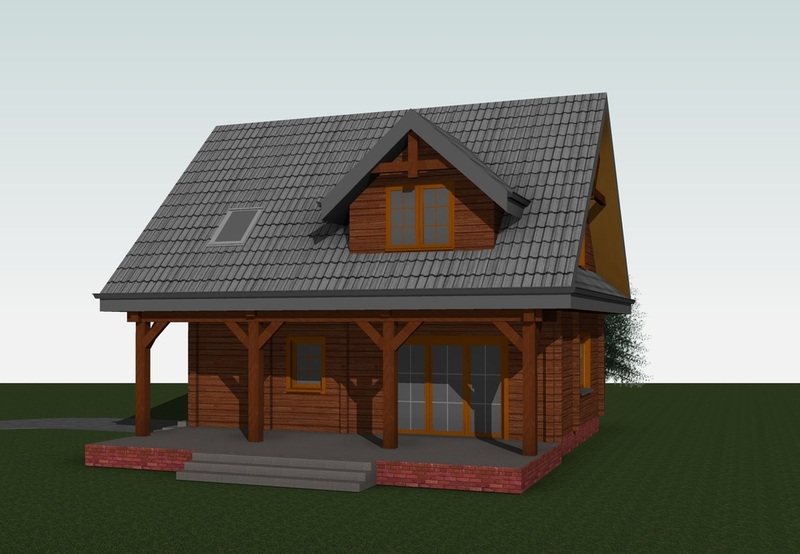 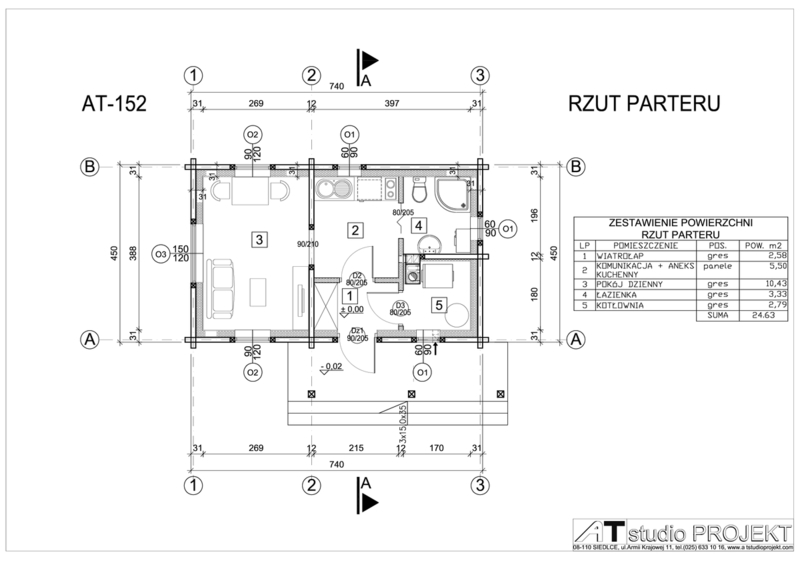 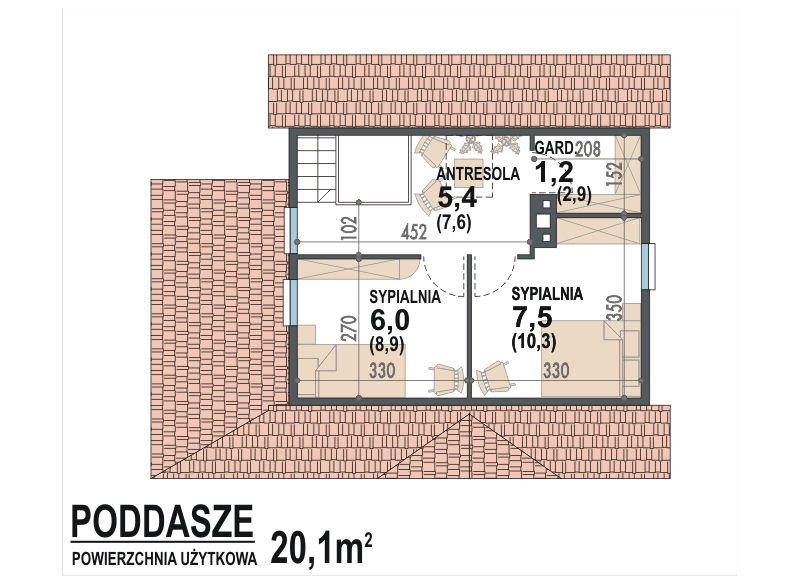 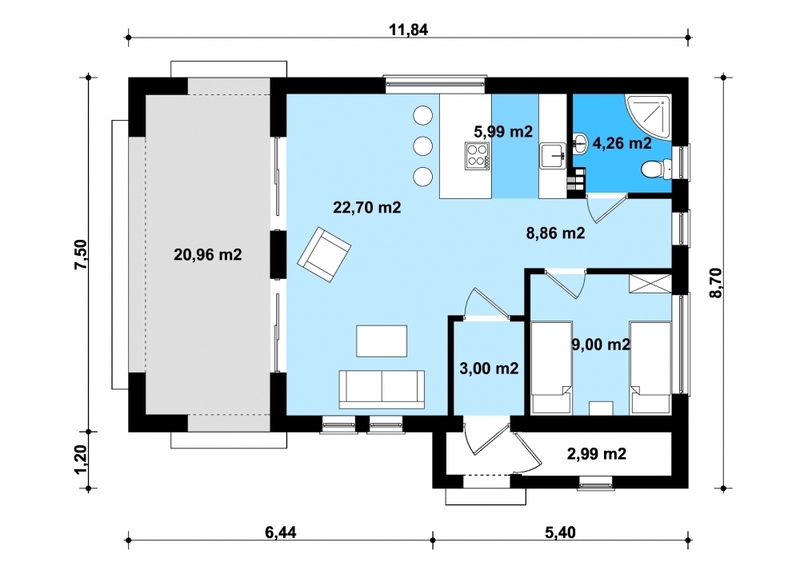 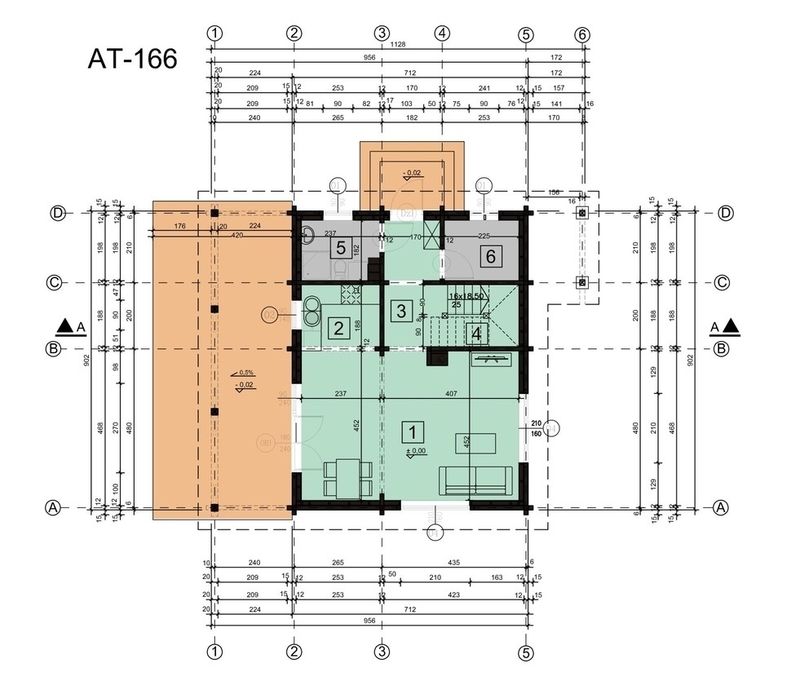 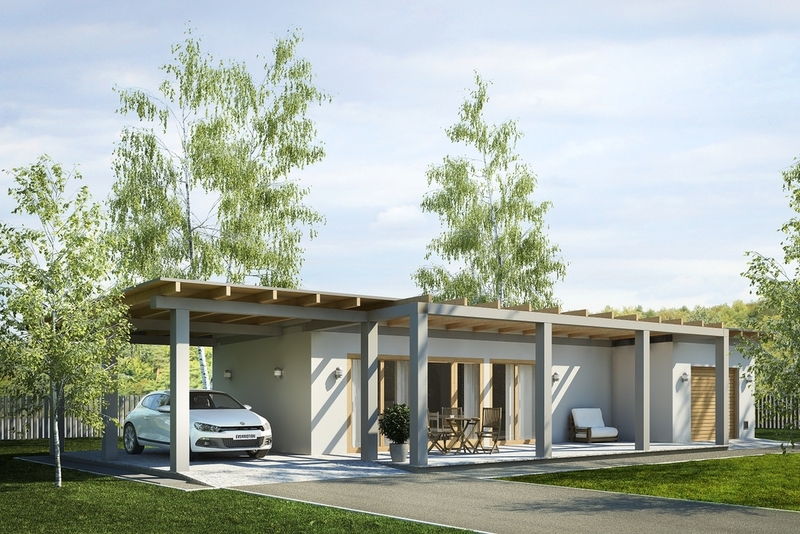 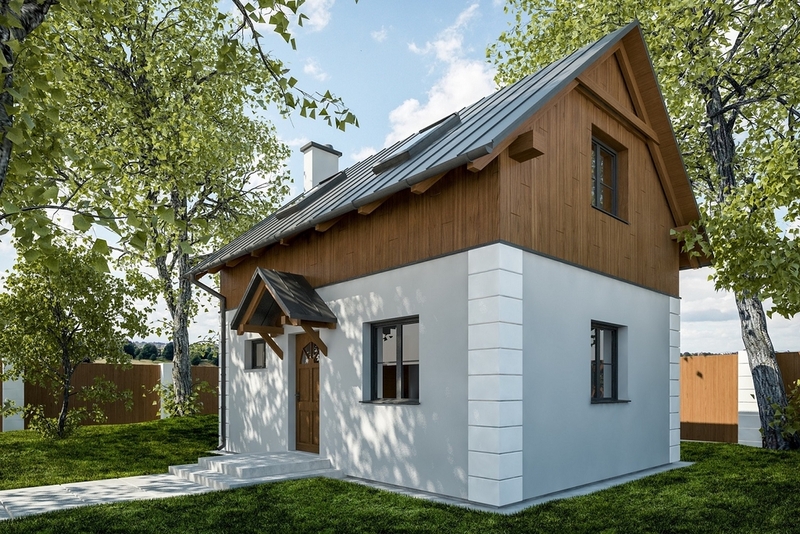 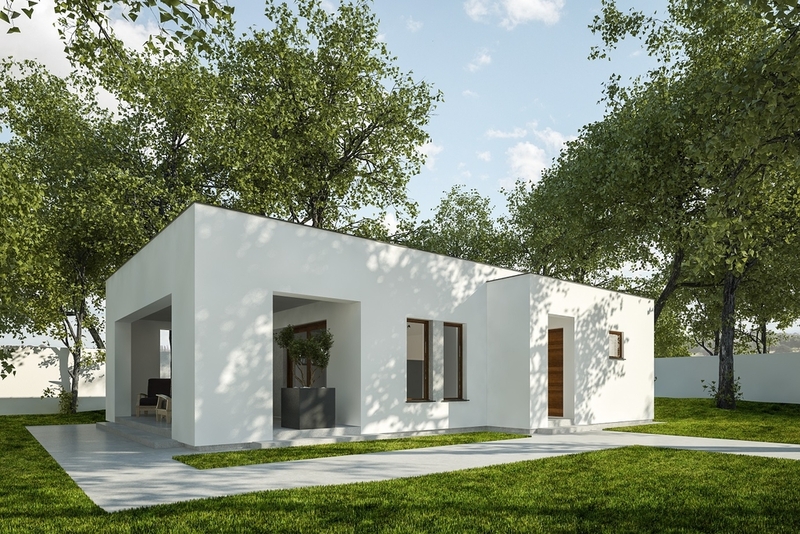 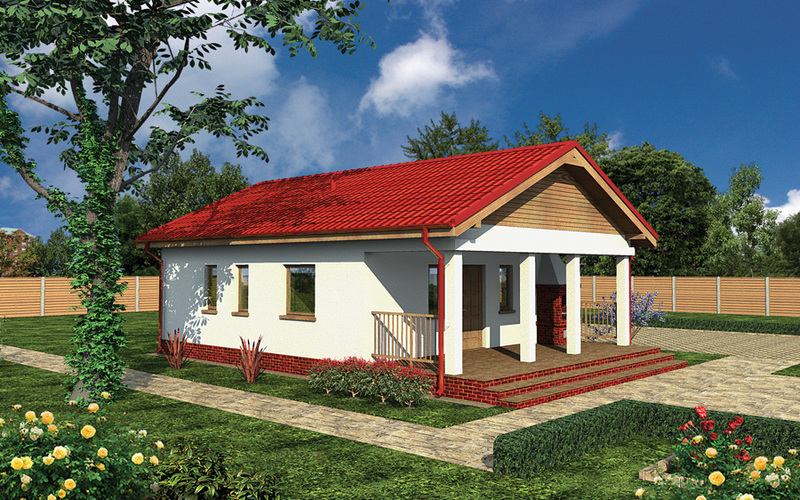 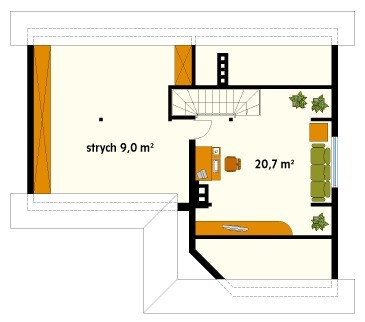 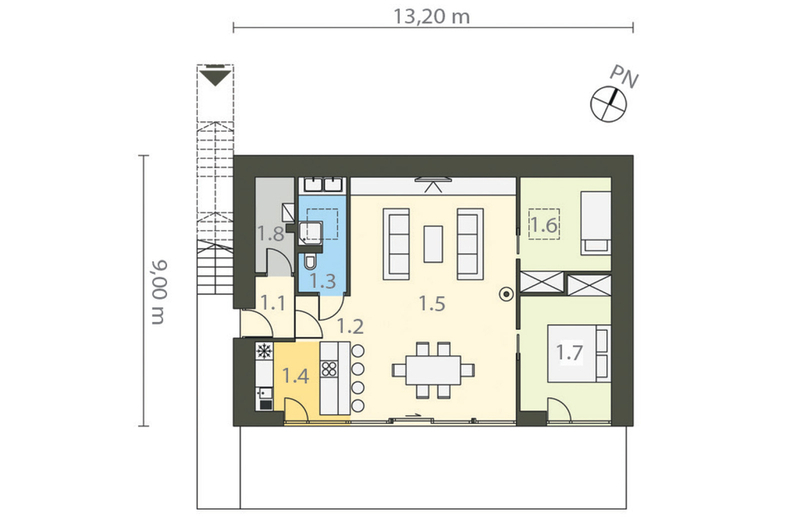 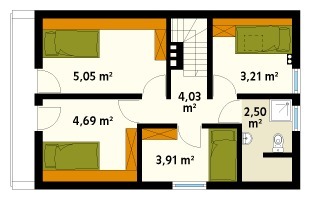 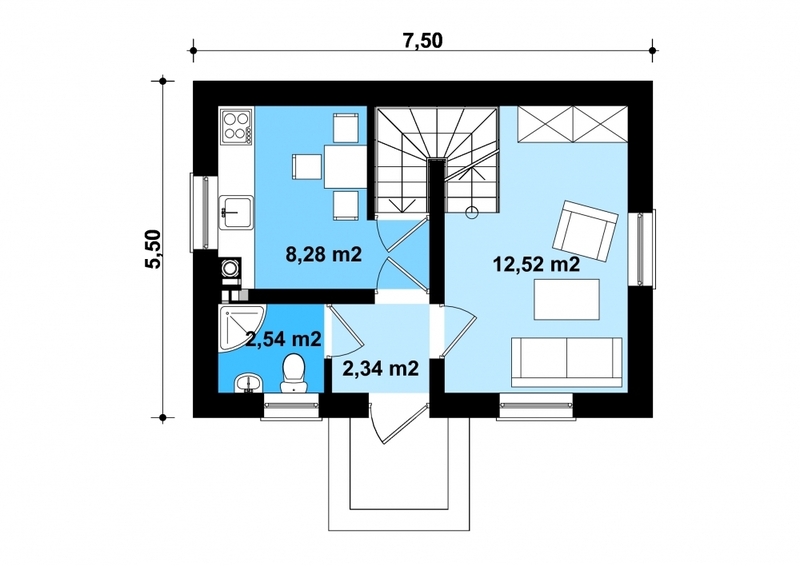 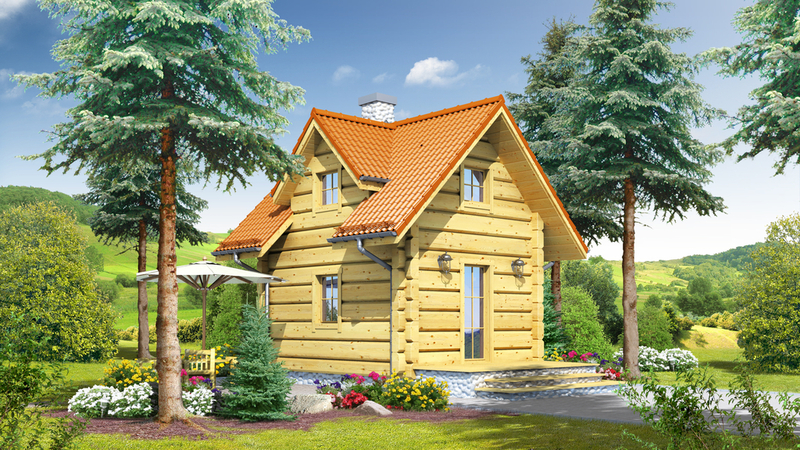 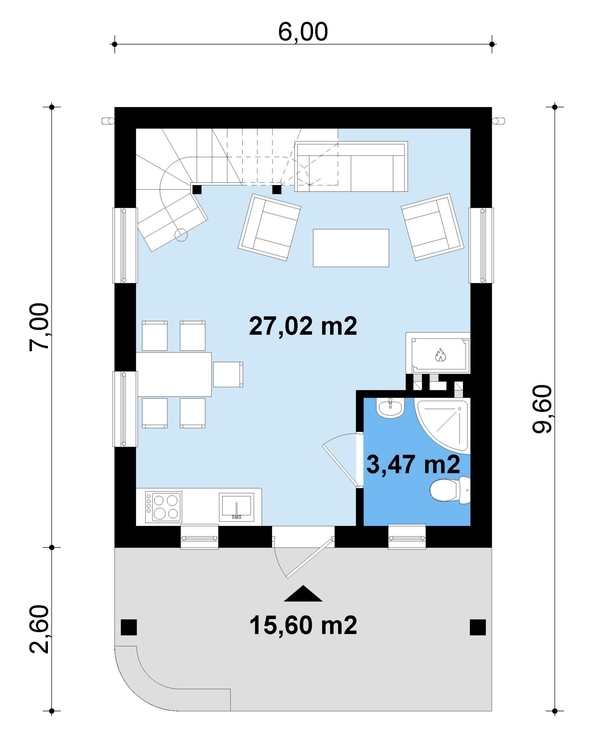 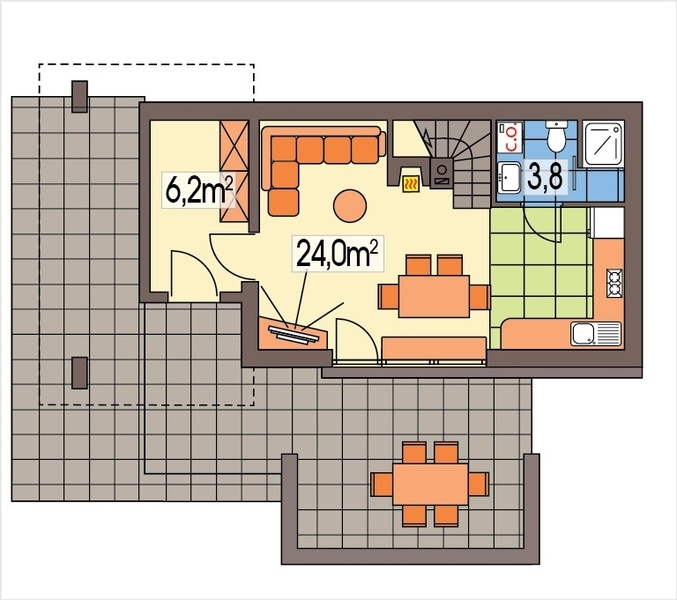 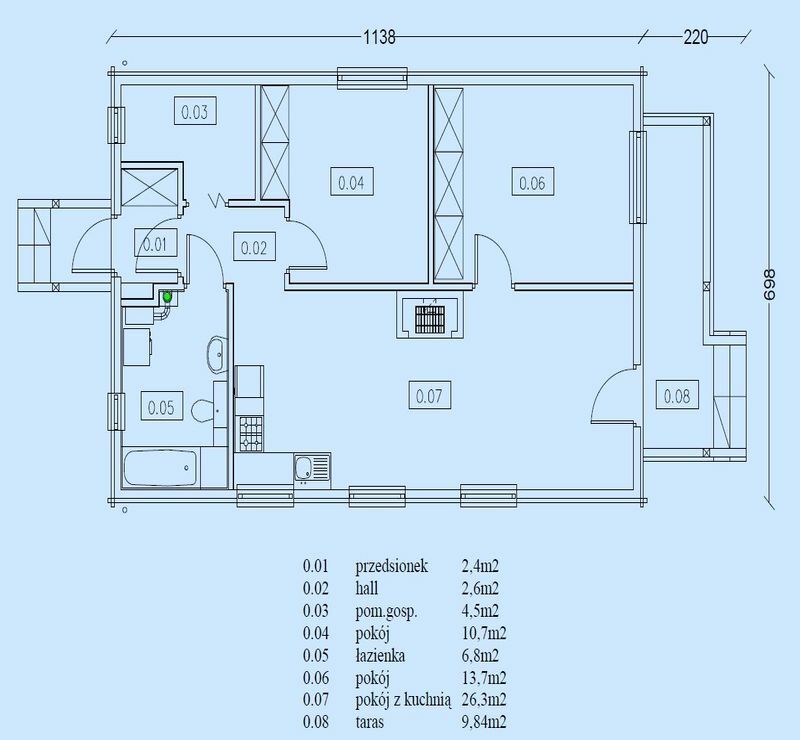 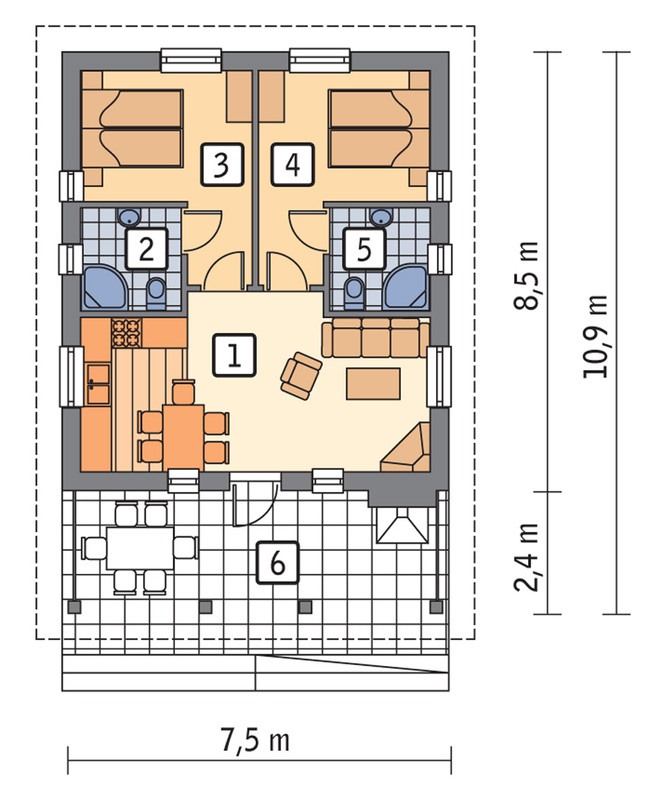 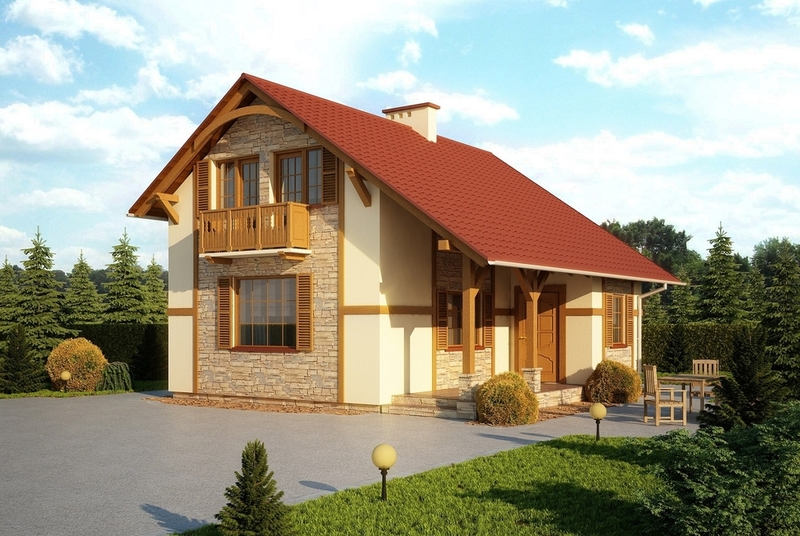 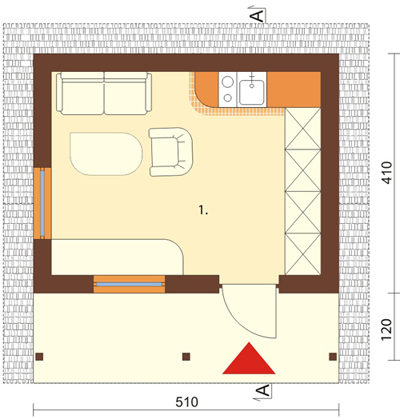 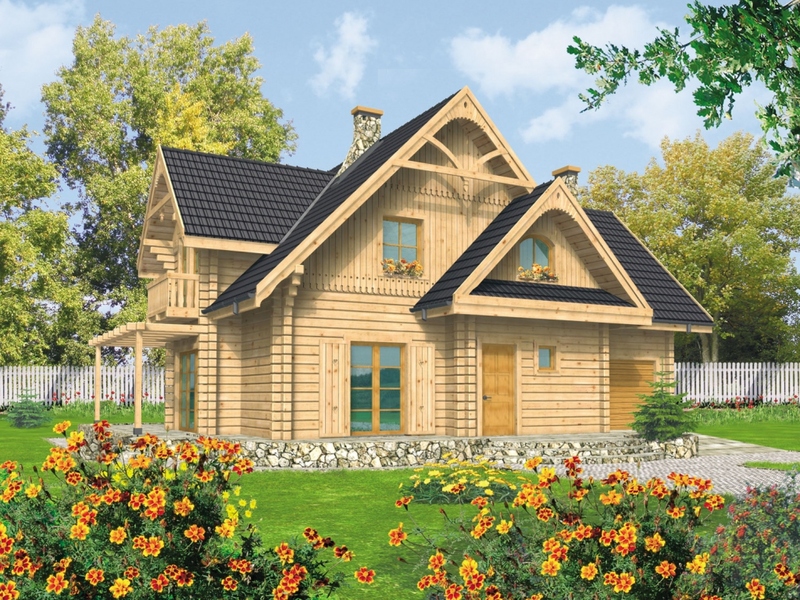 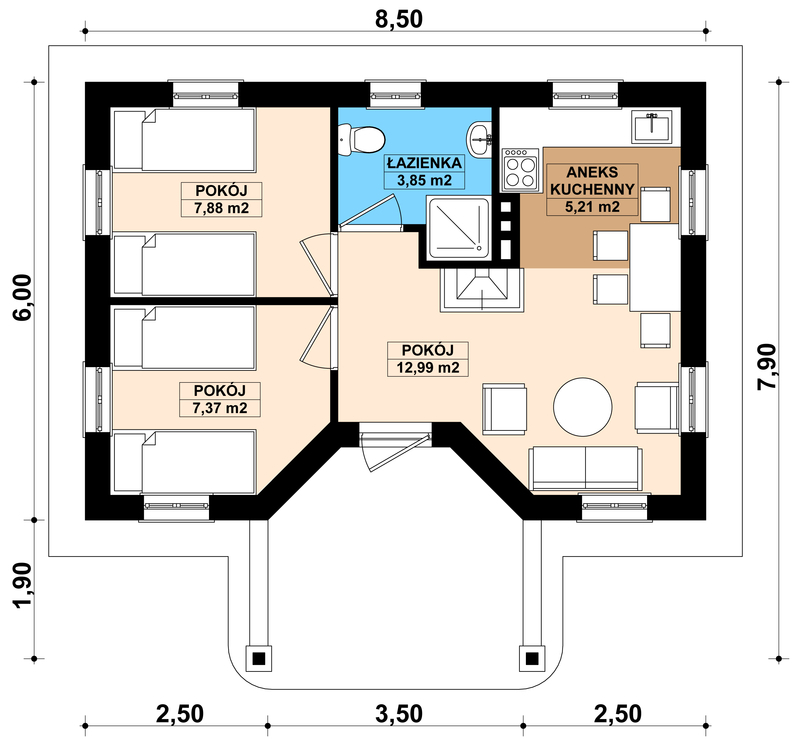 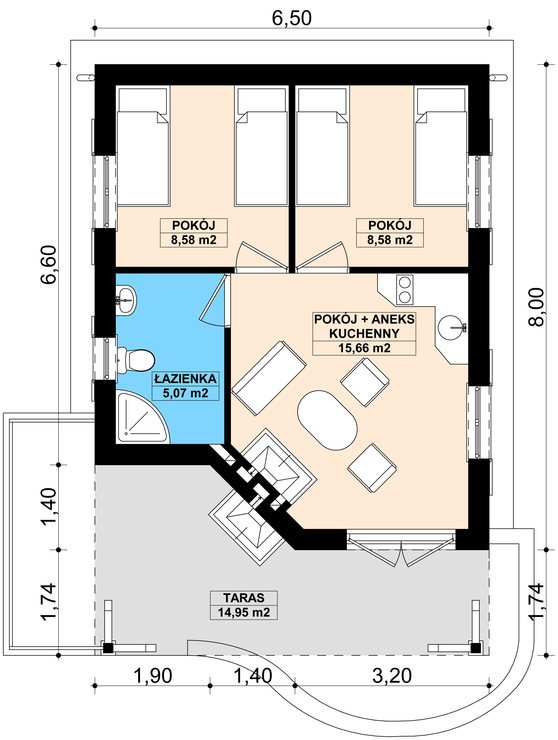 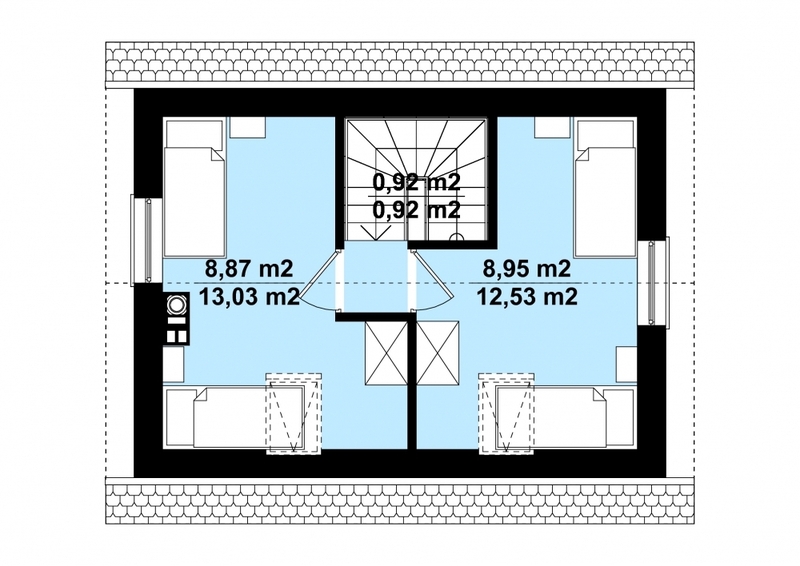 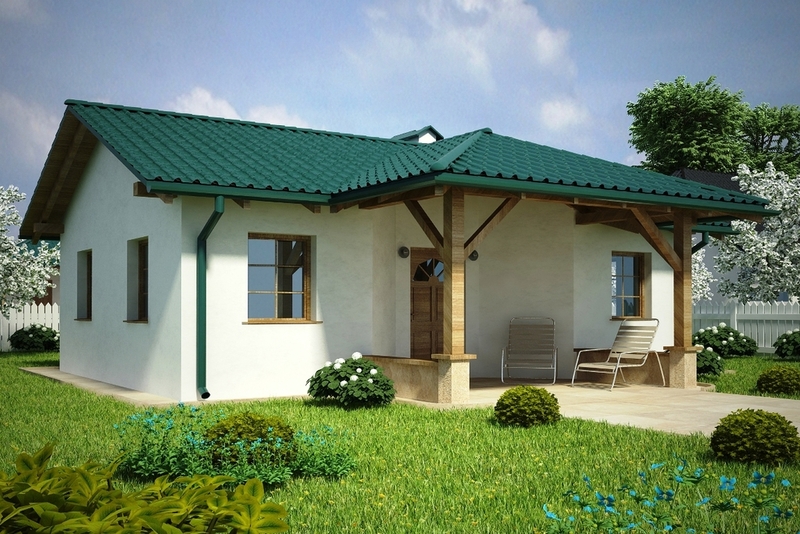 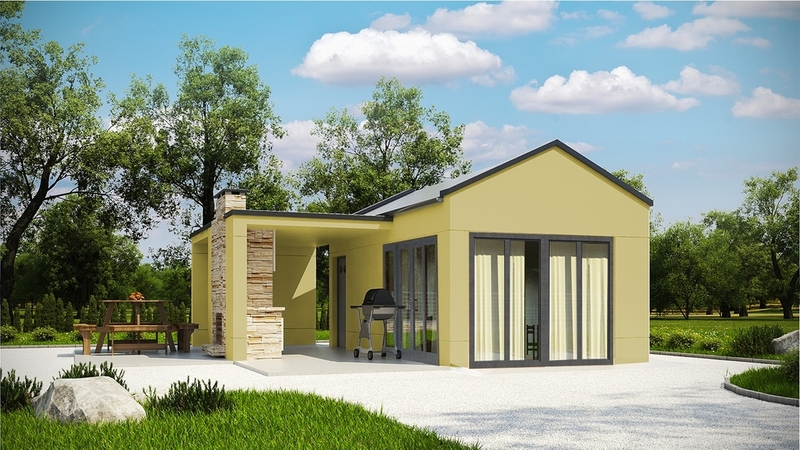 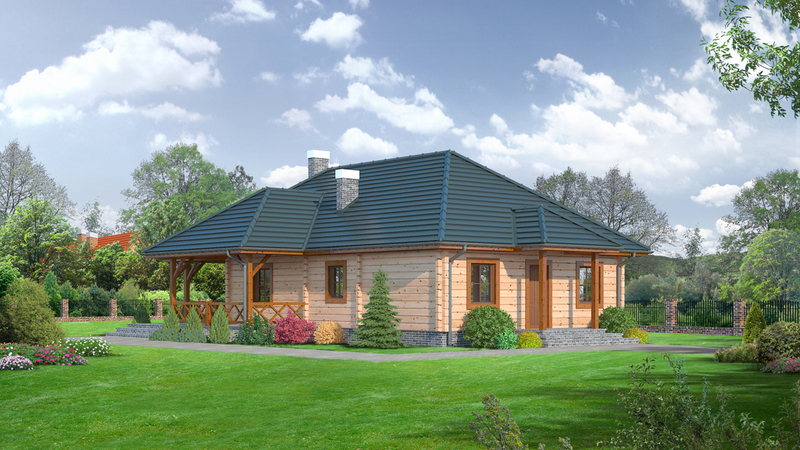 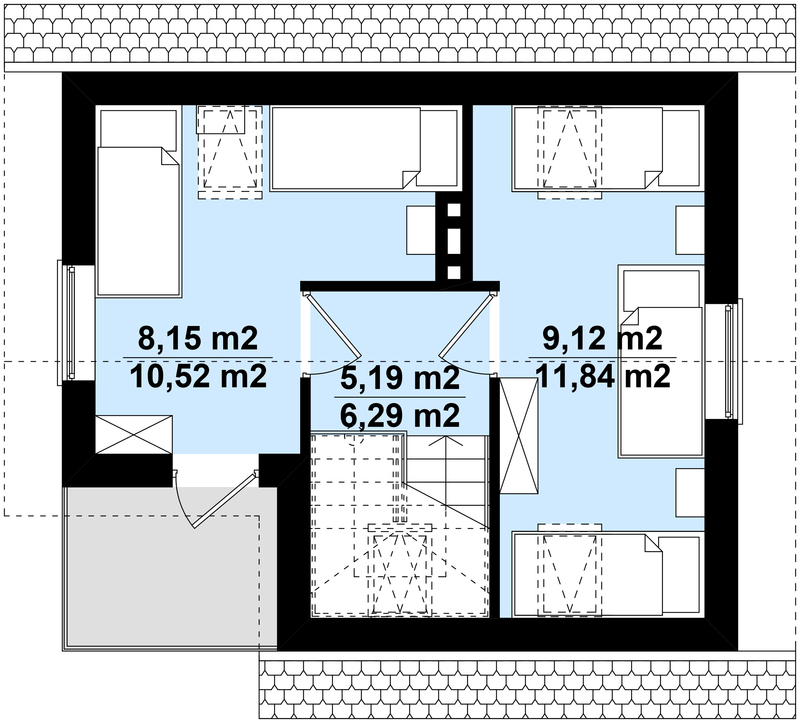 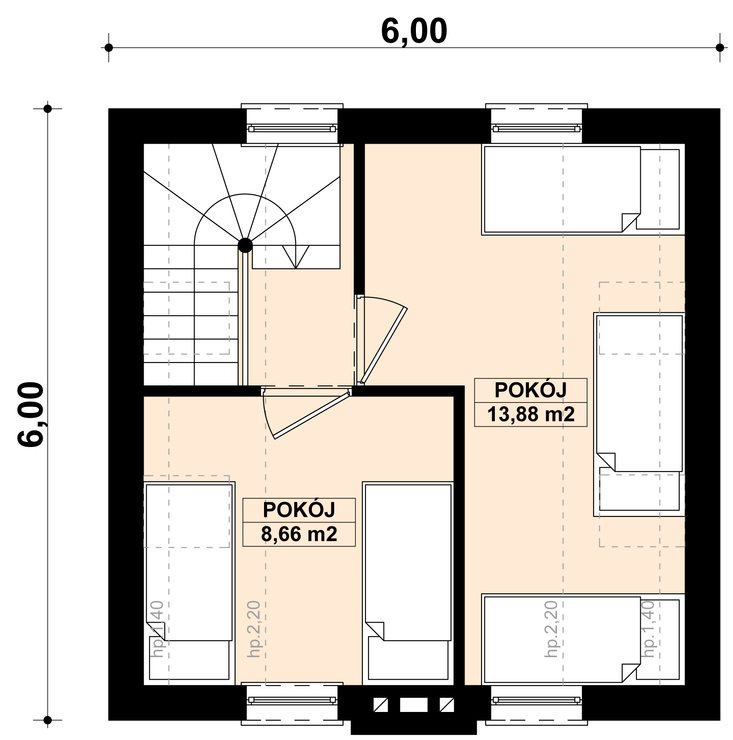 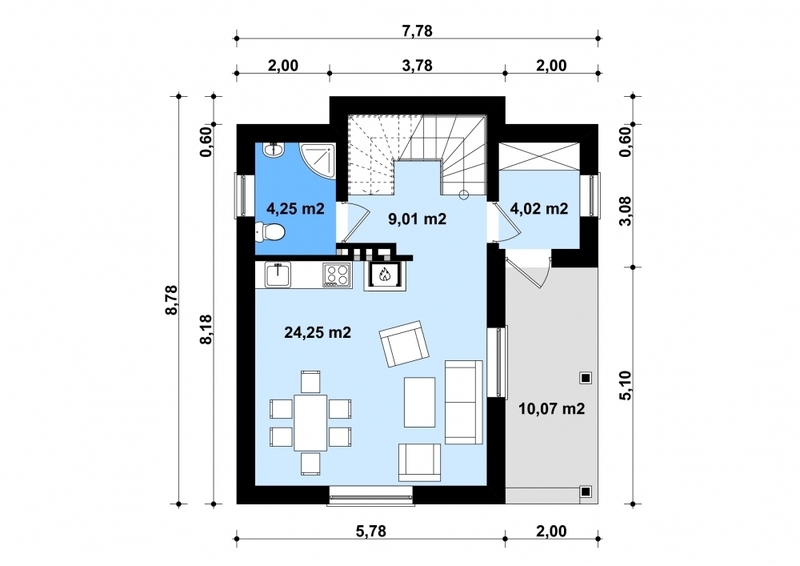 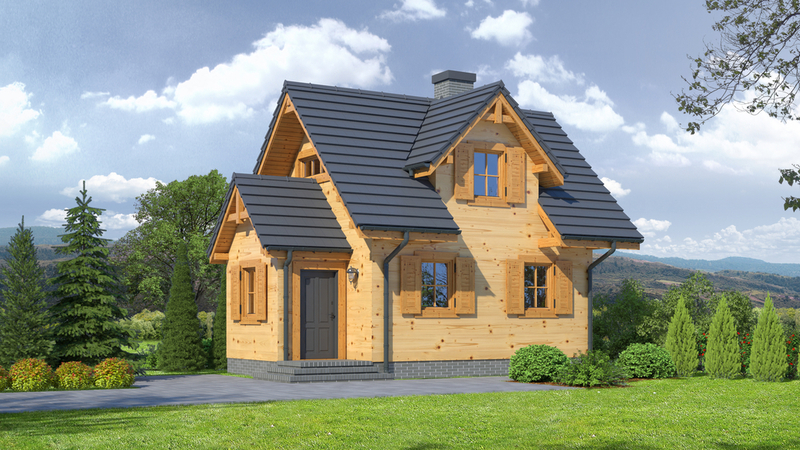 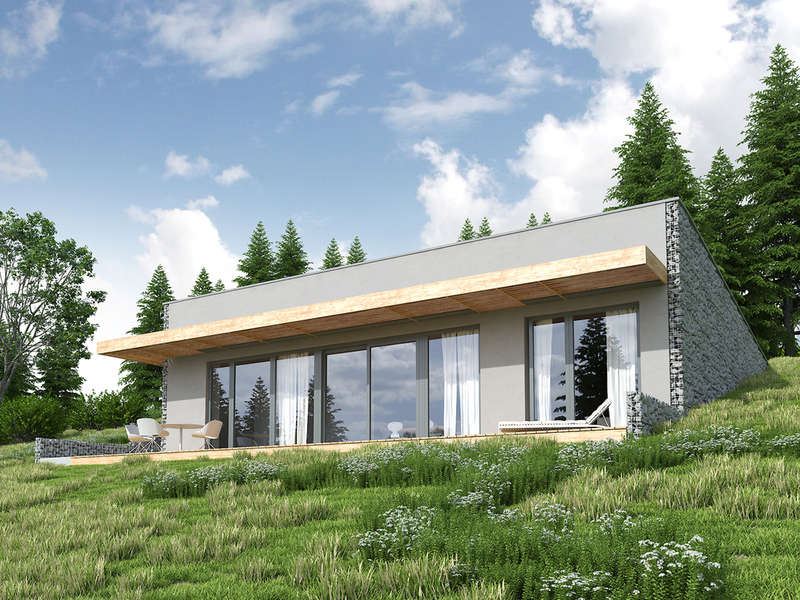 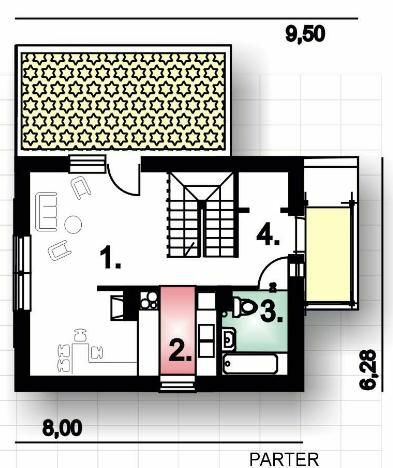 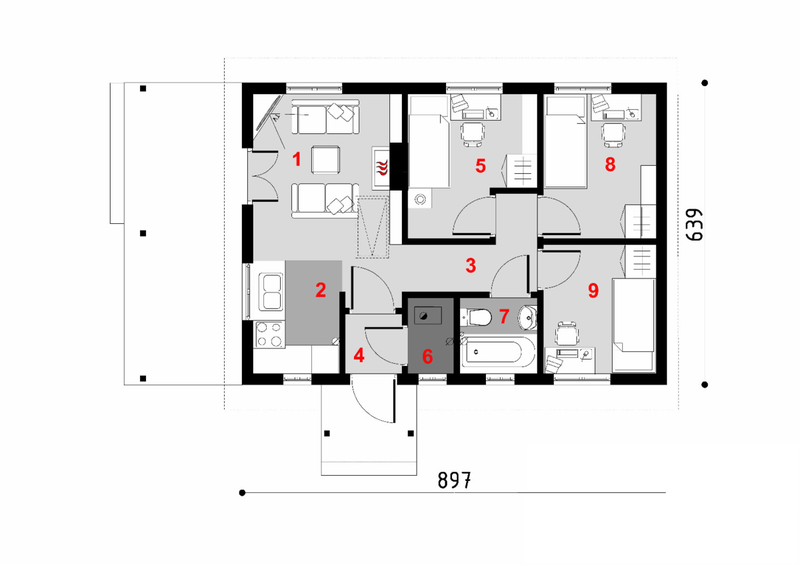 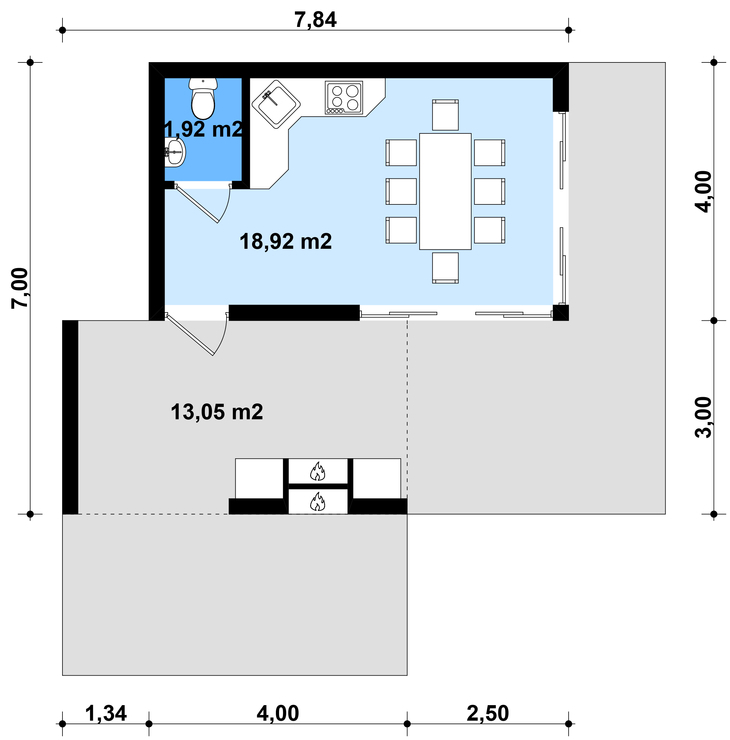 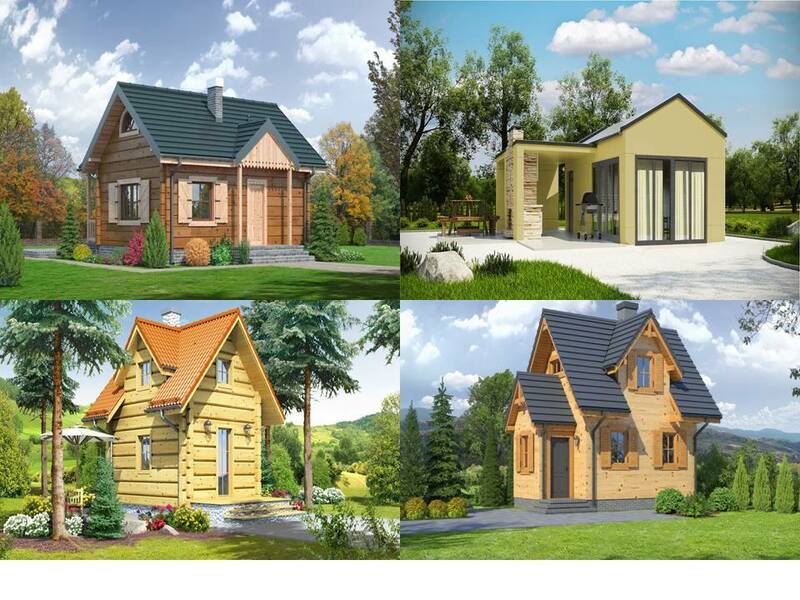 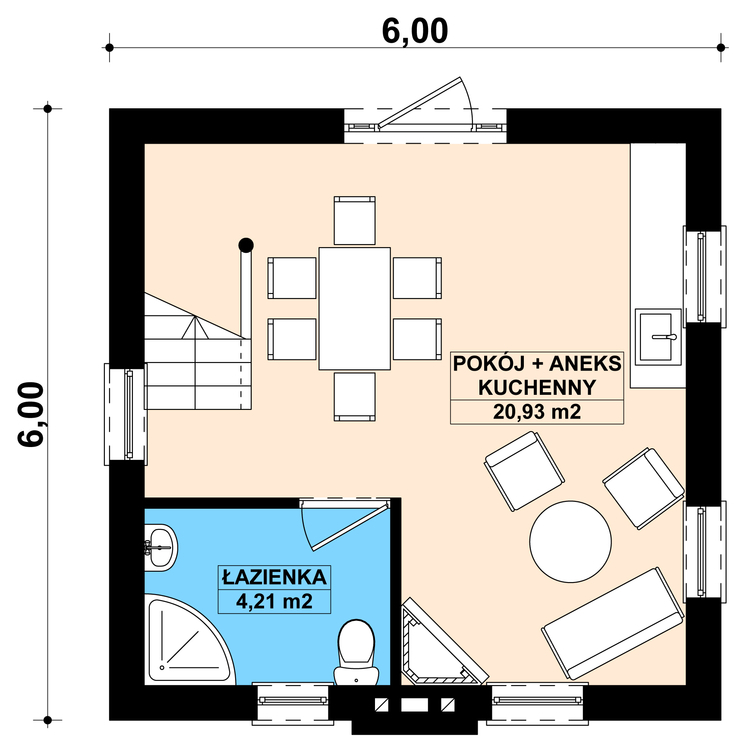 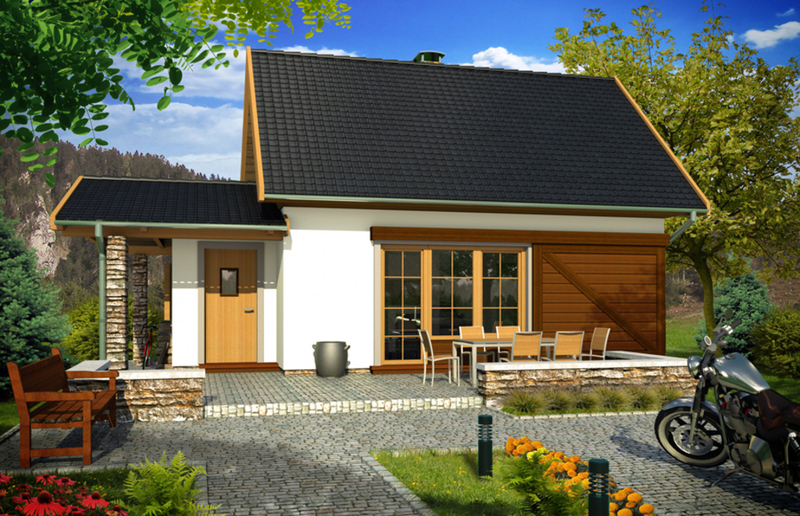 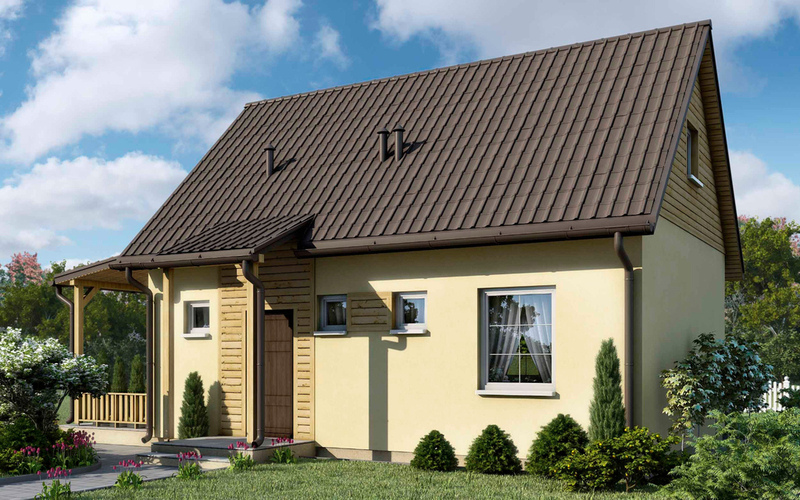 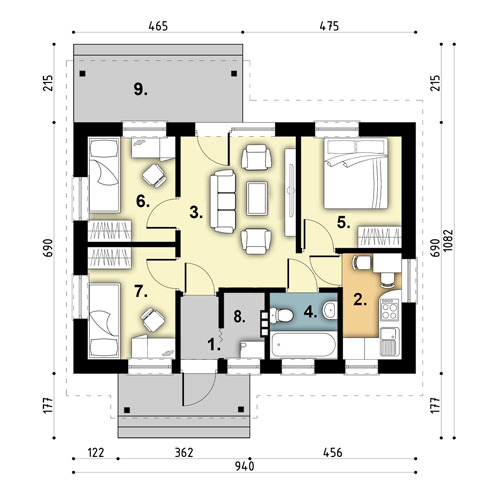 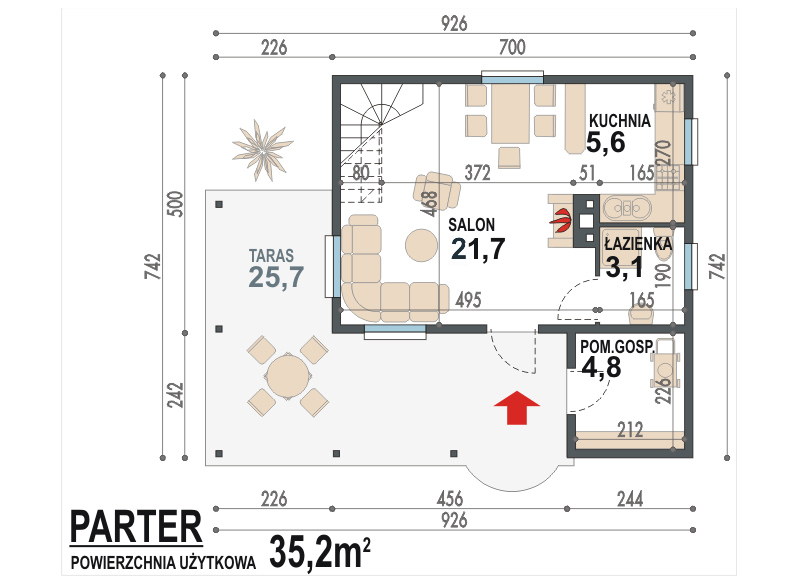 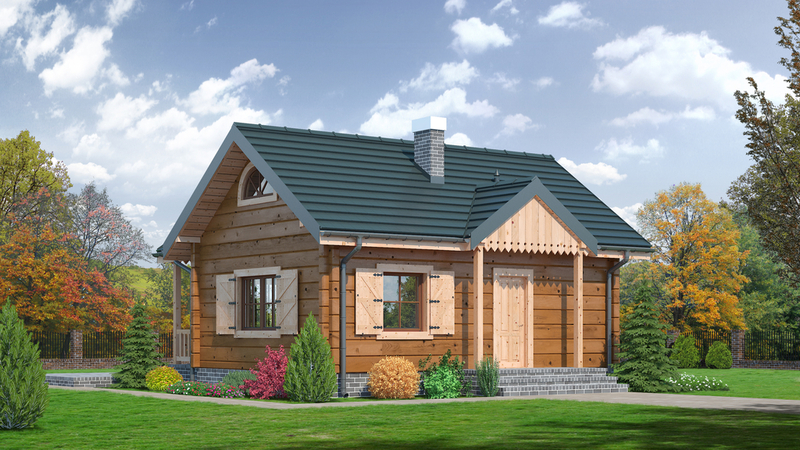 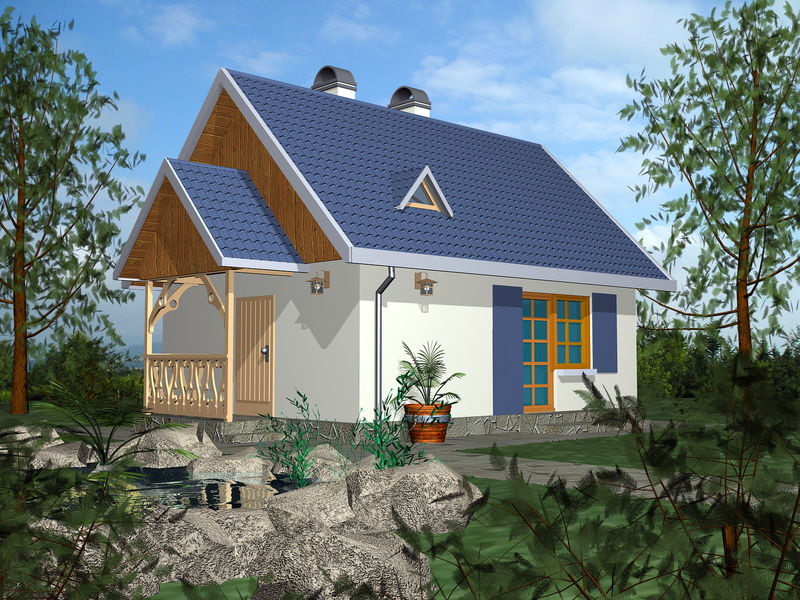 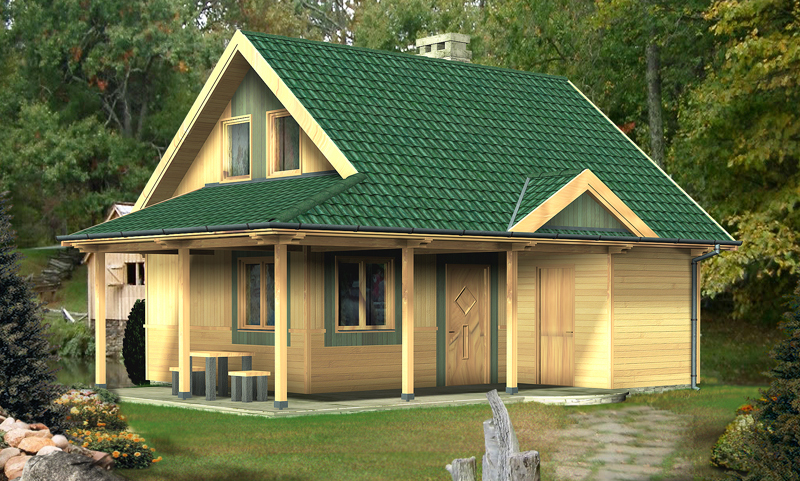 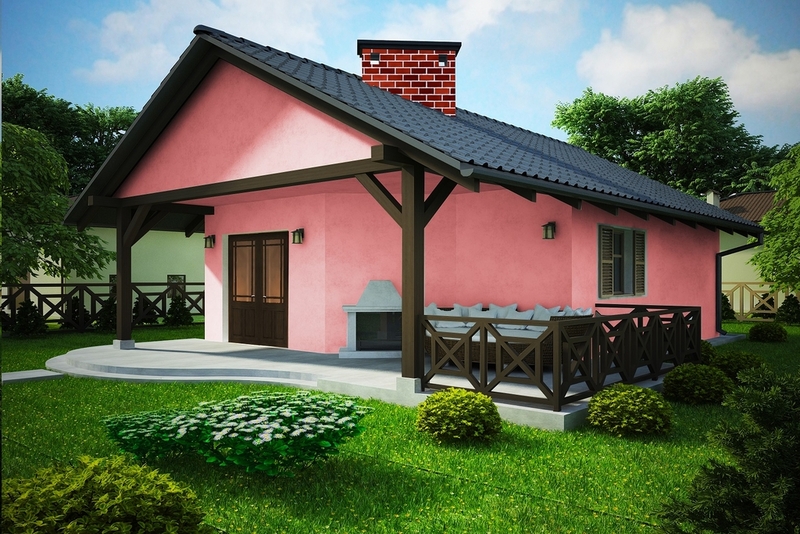 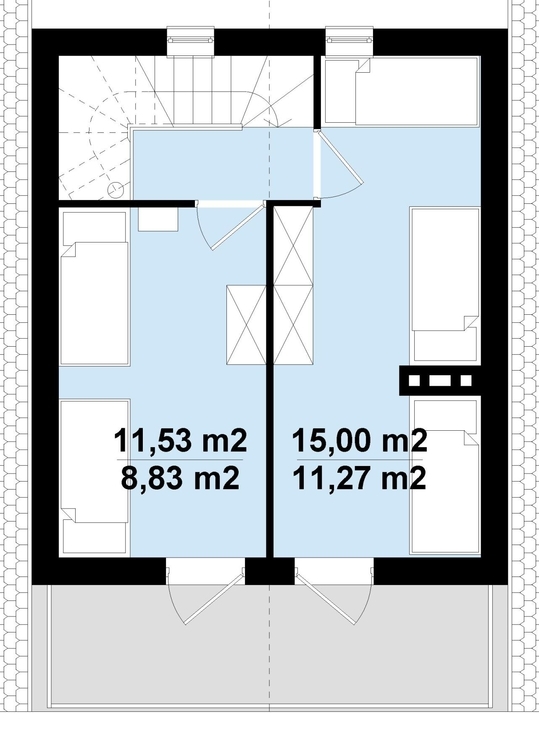 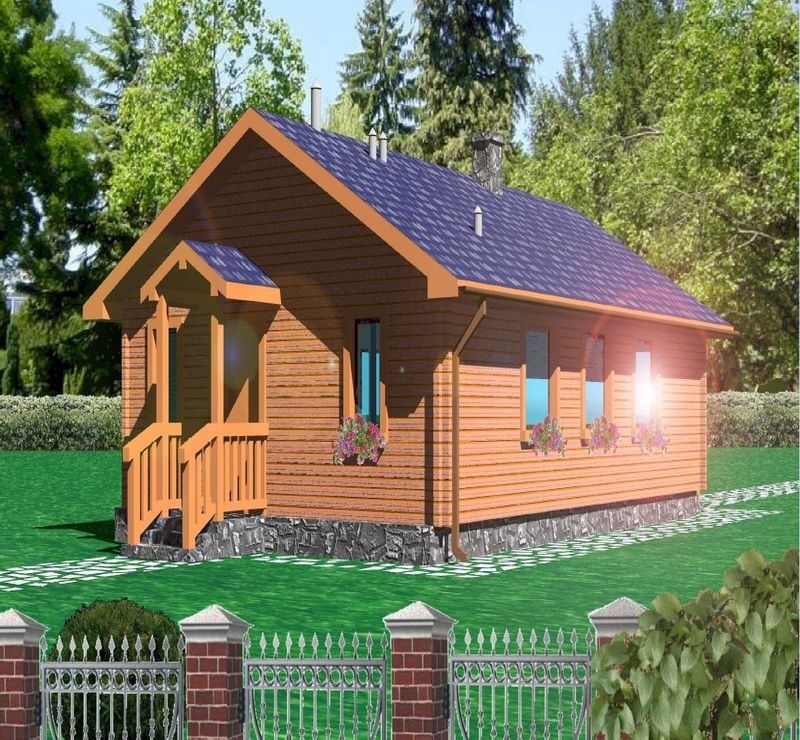 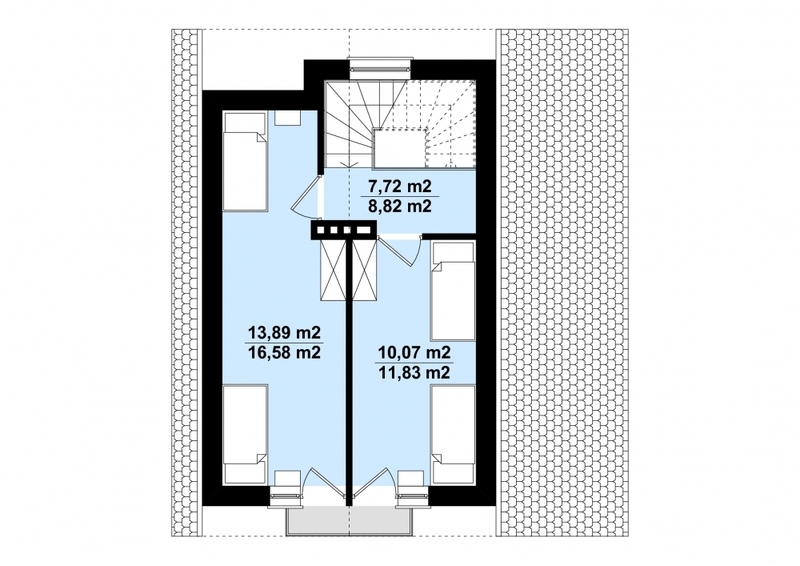 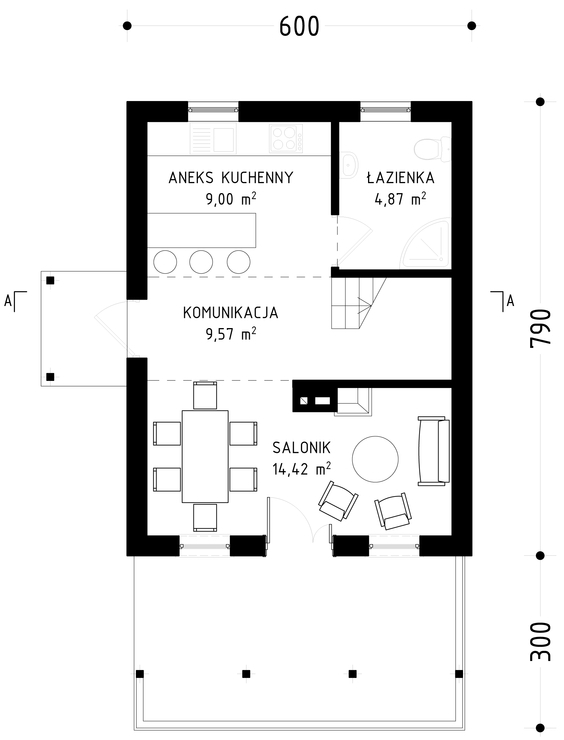 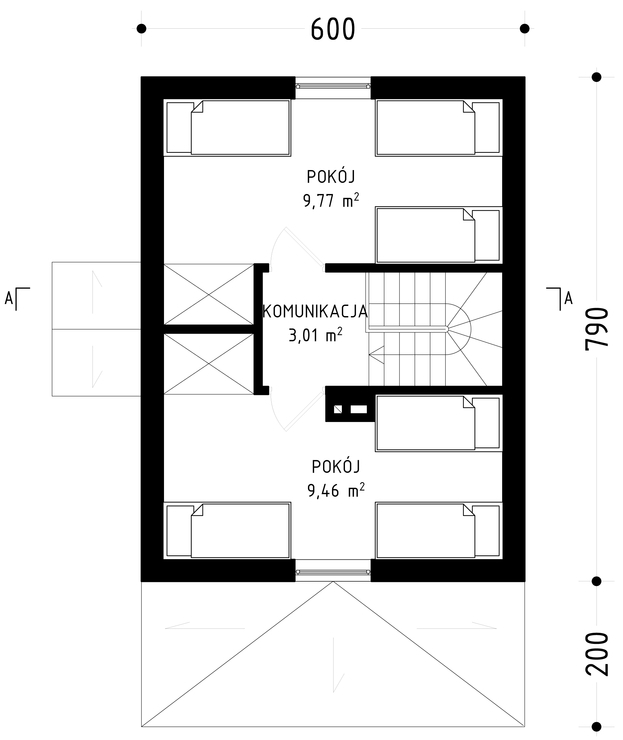 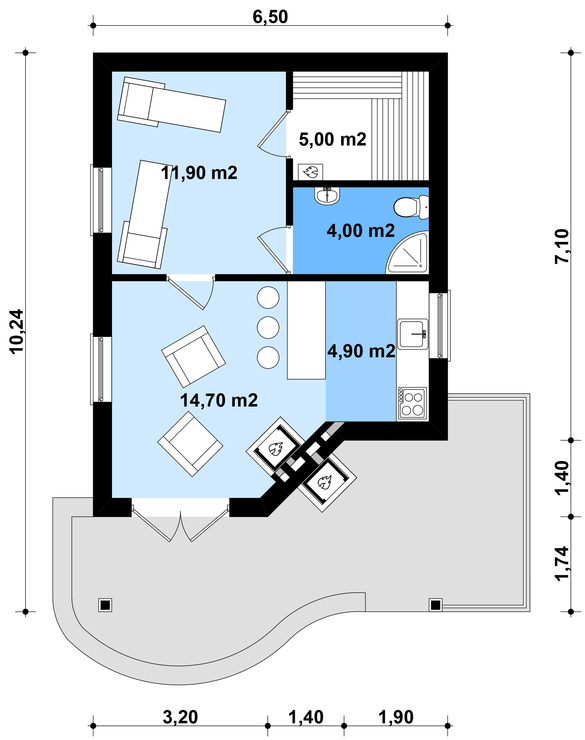 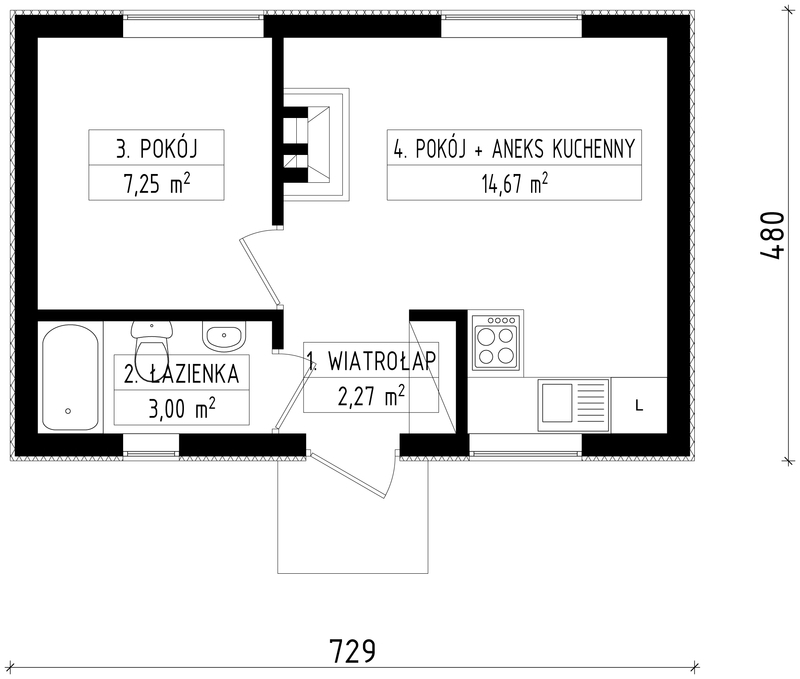 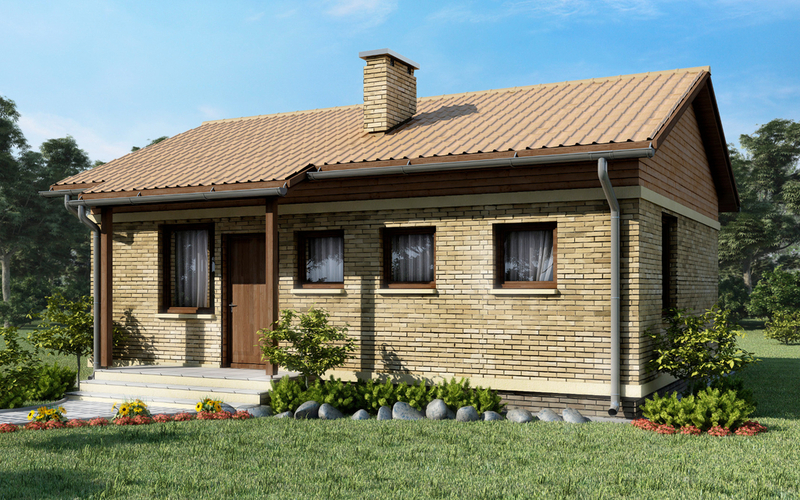 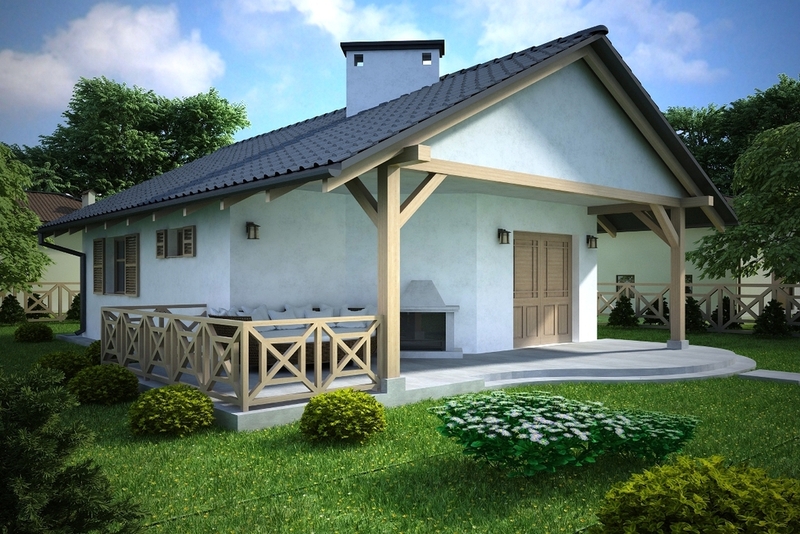 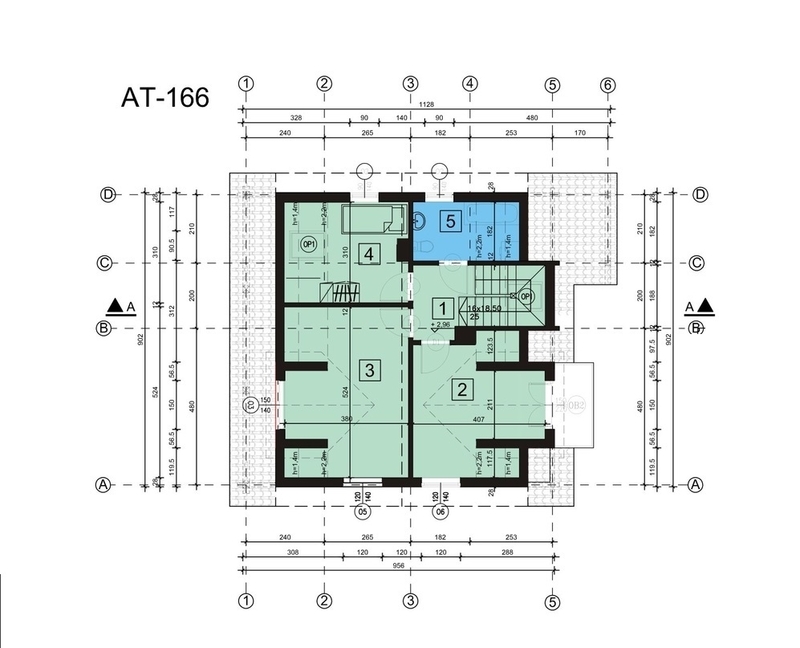 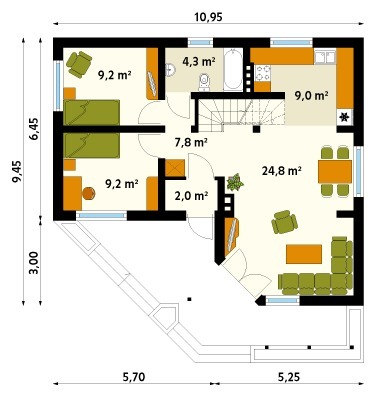 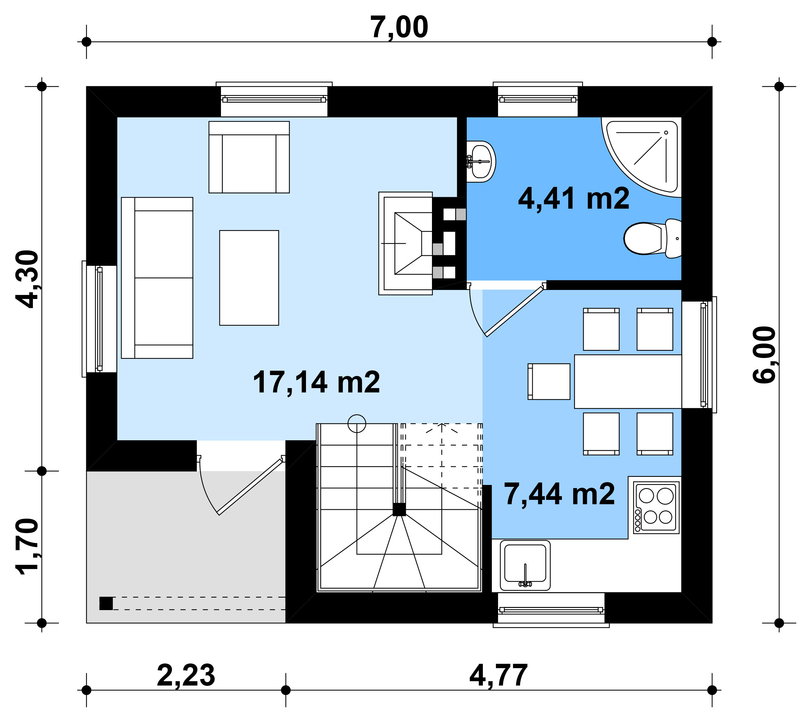 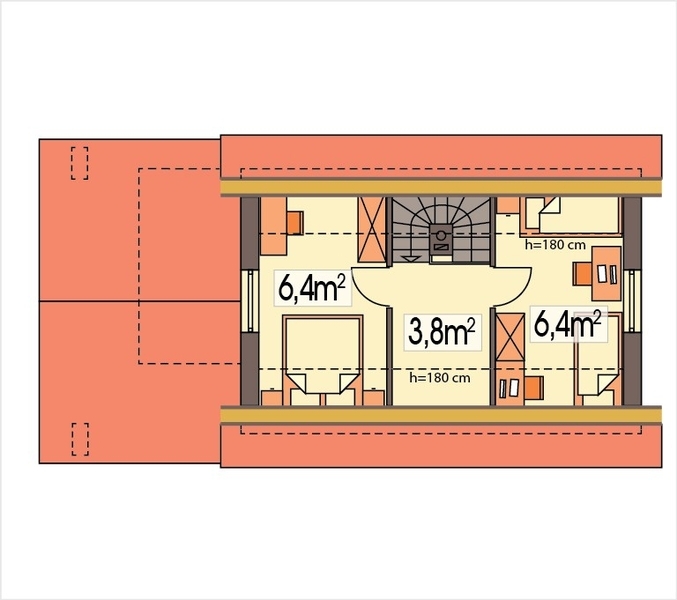 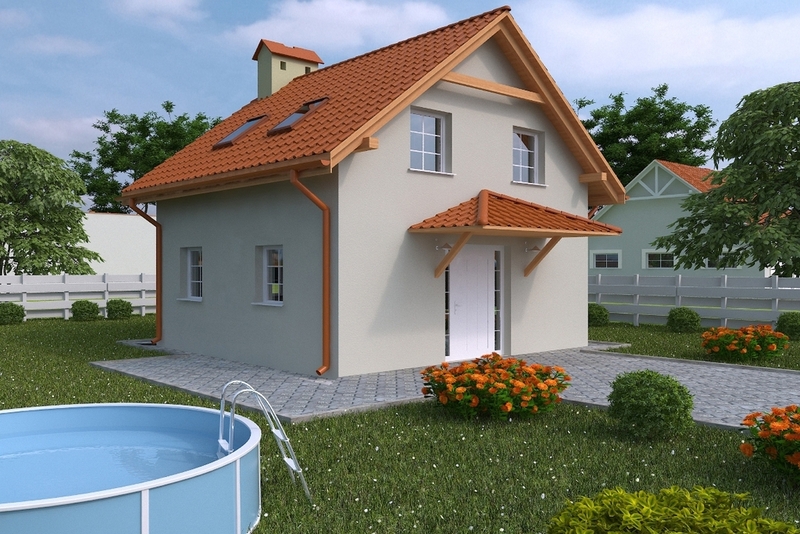 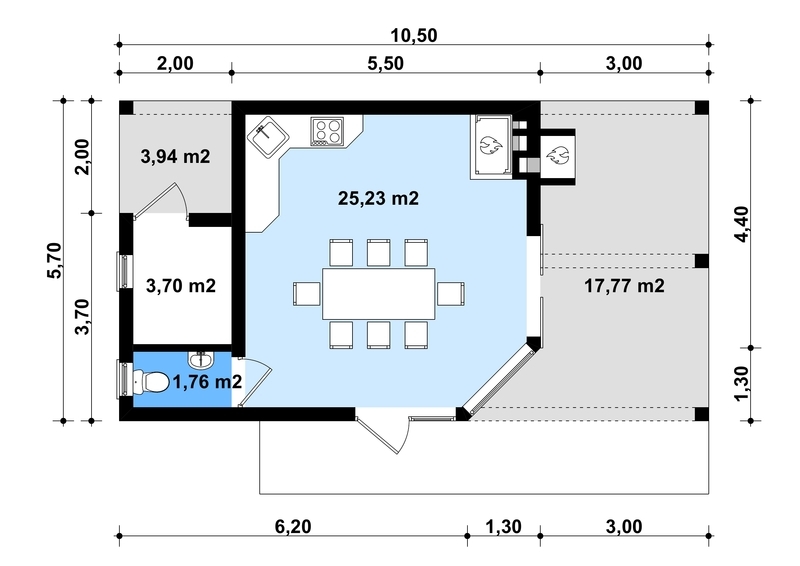 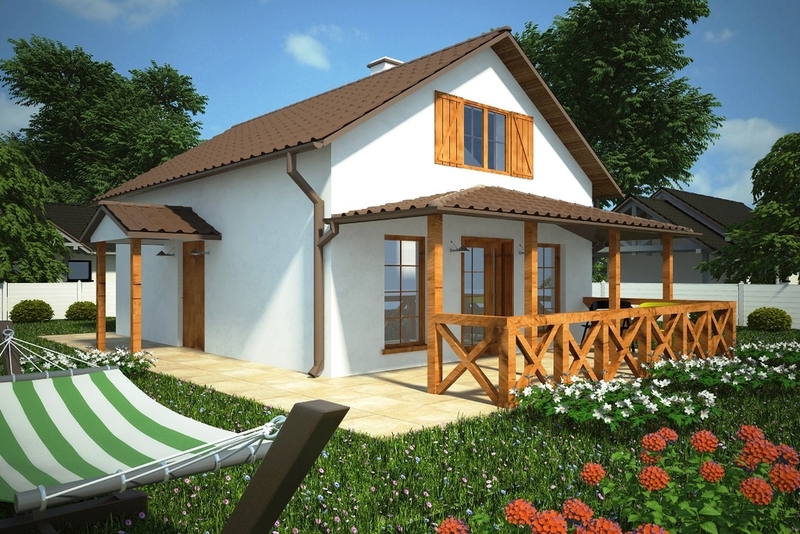 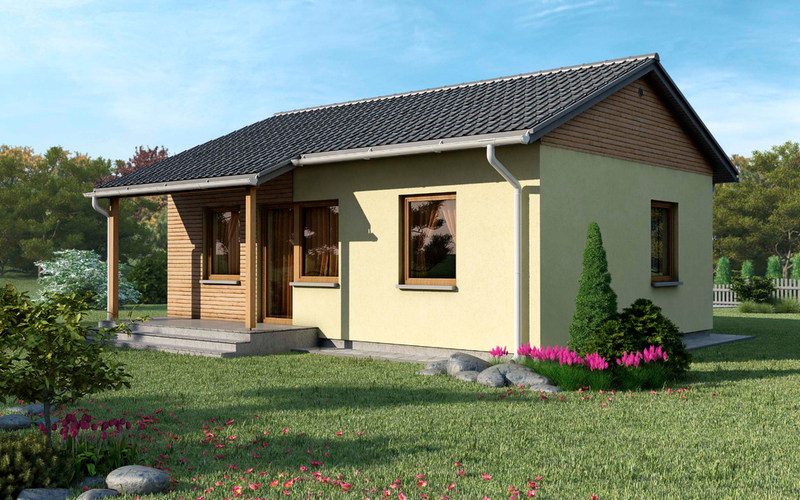 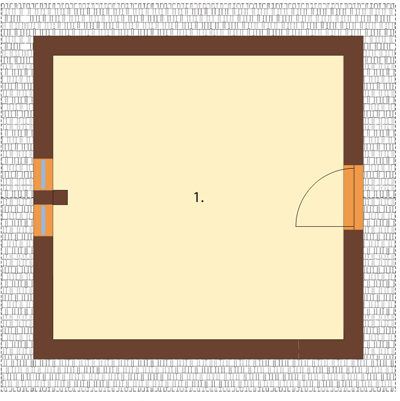 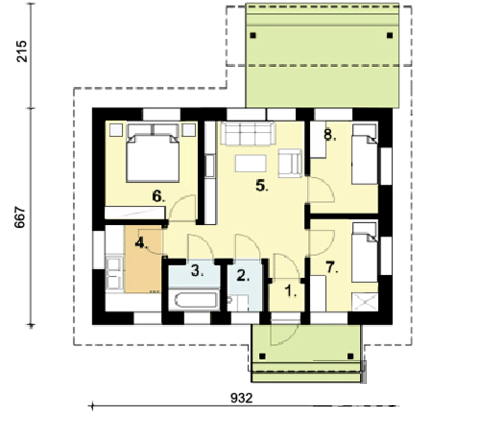 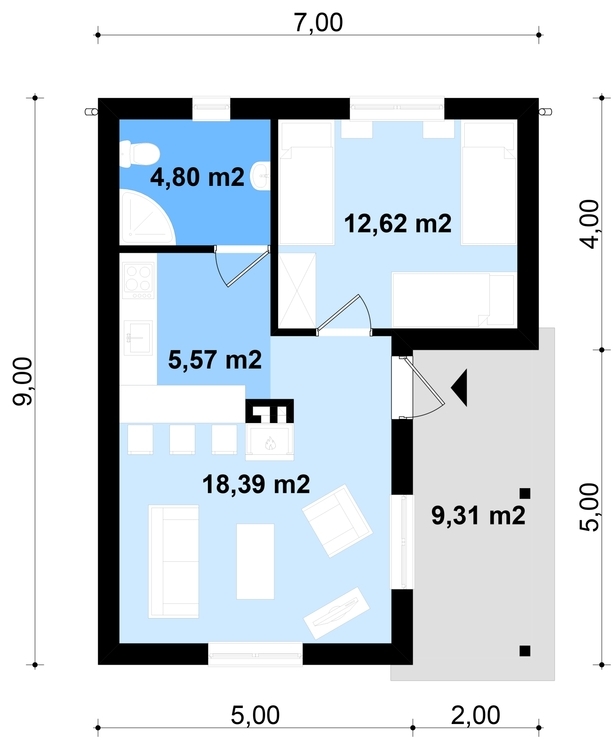 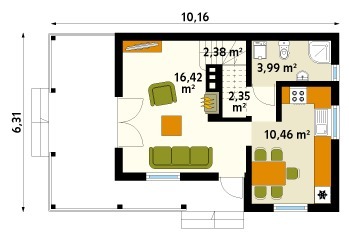 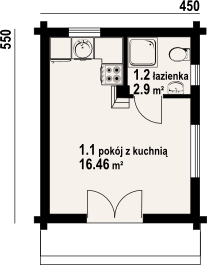 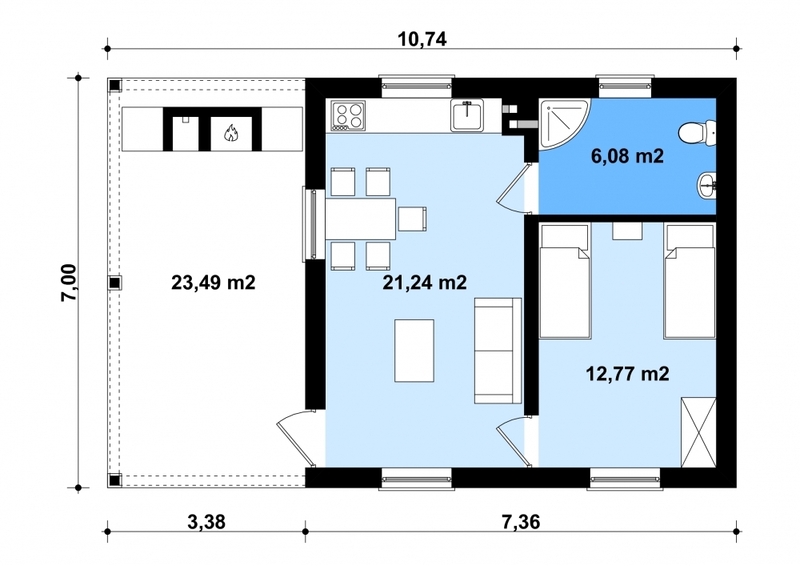 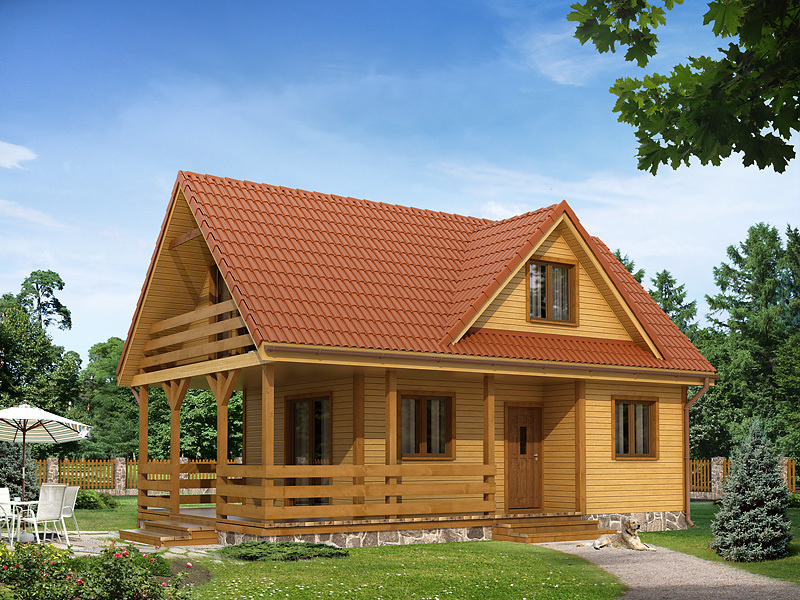 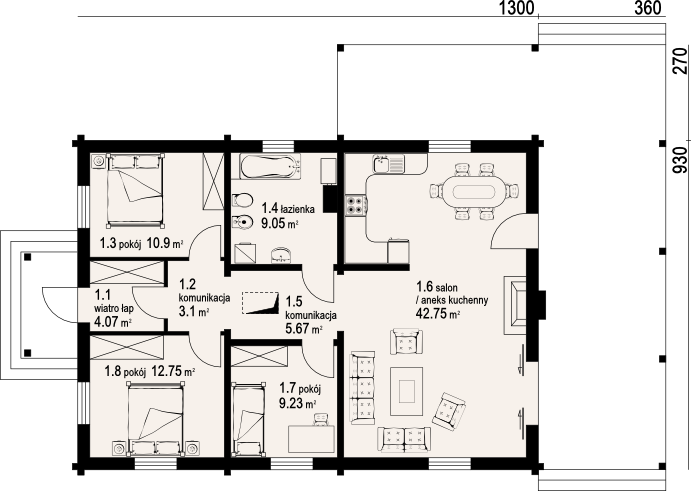 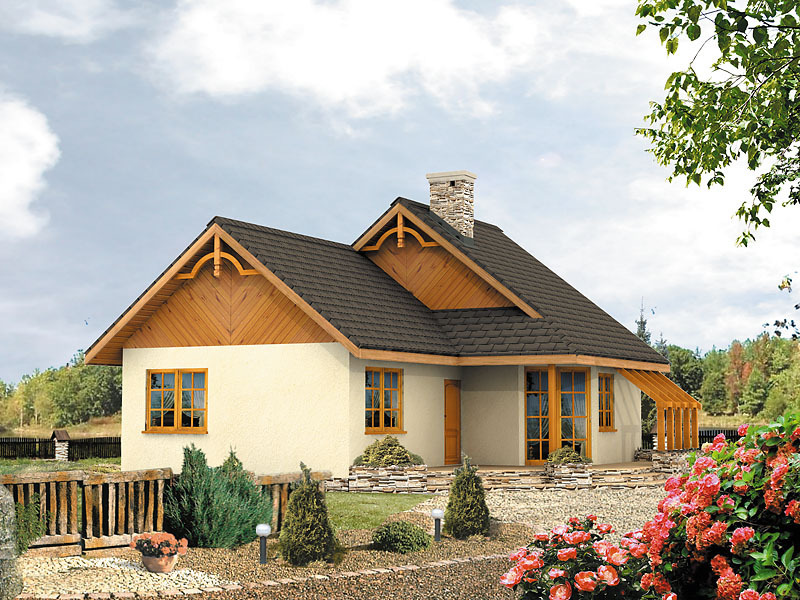 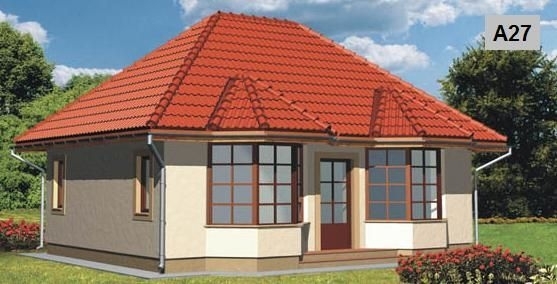 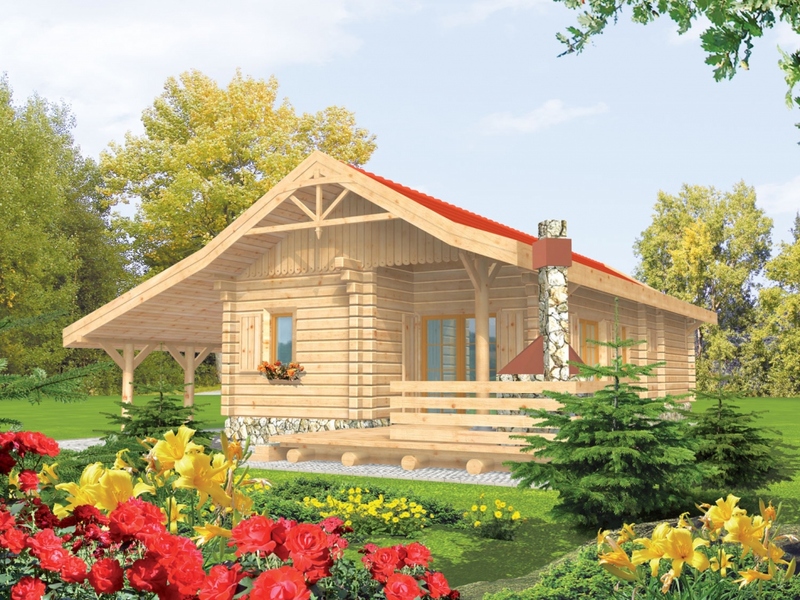 If you want to build a house just for a single family, you can choose from the following house design.